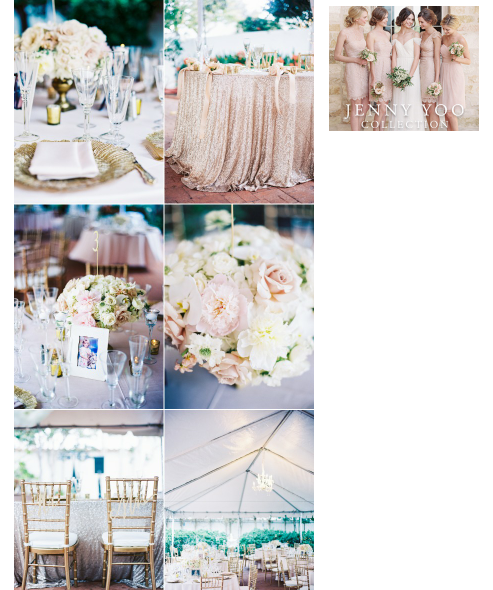 coordination : I Do Weddings! 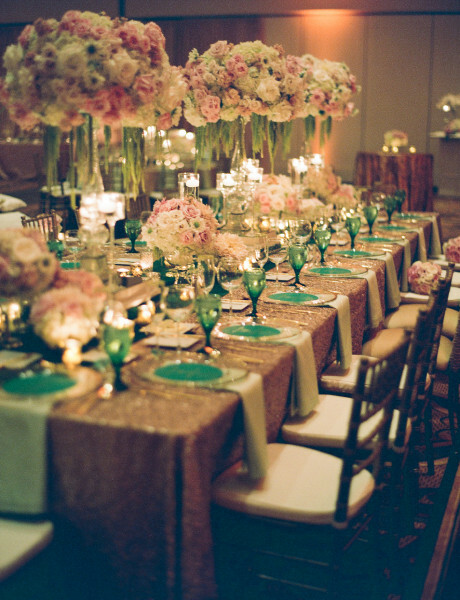 Oohh la la! 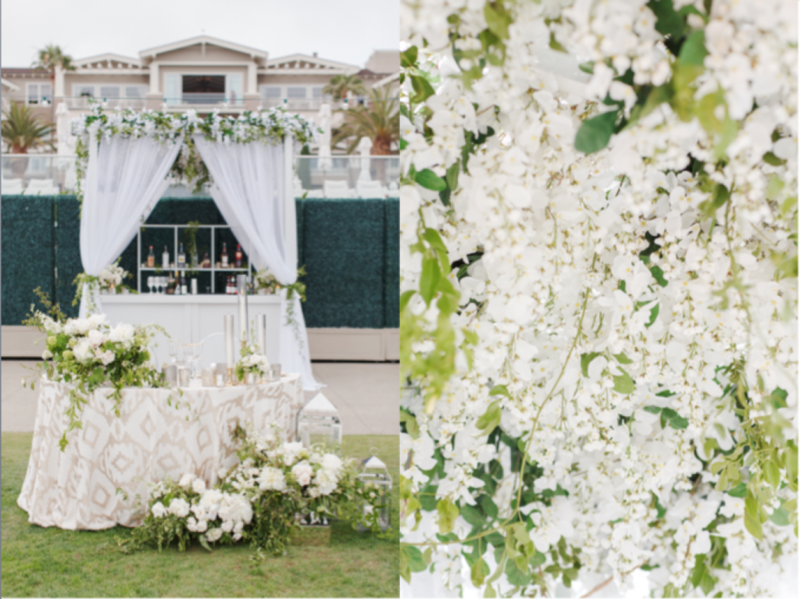 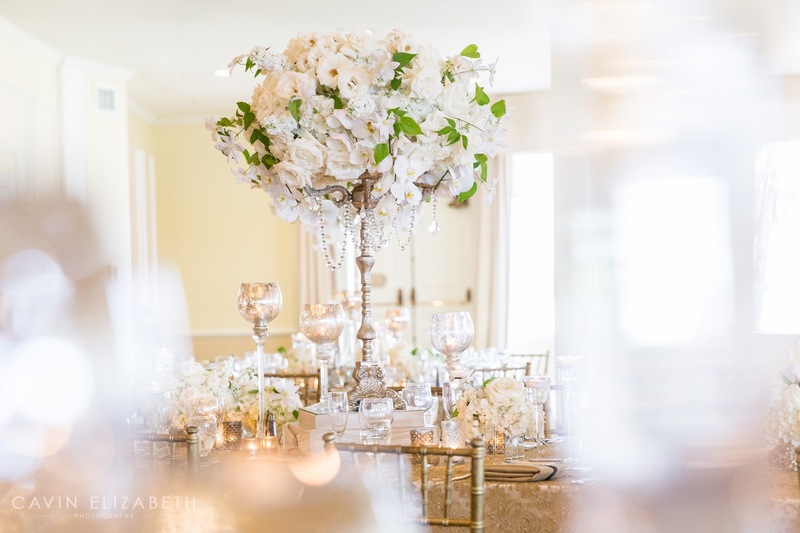 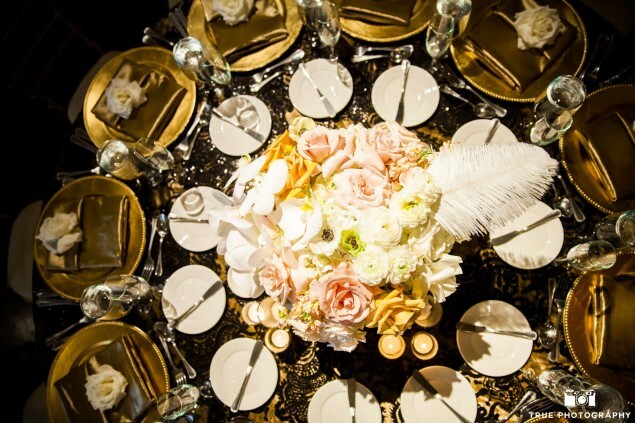 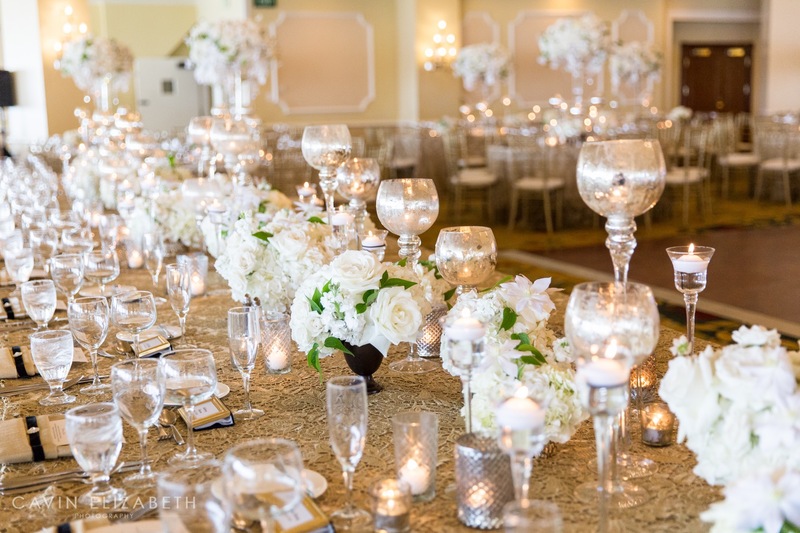 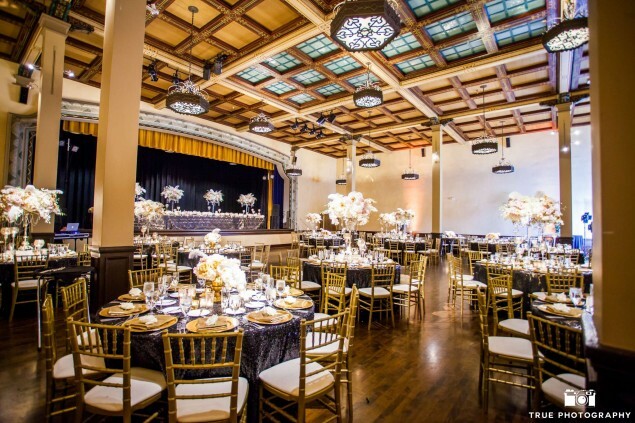 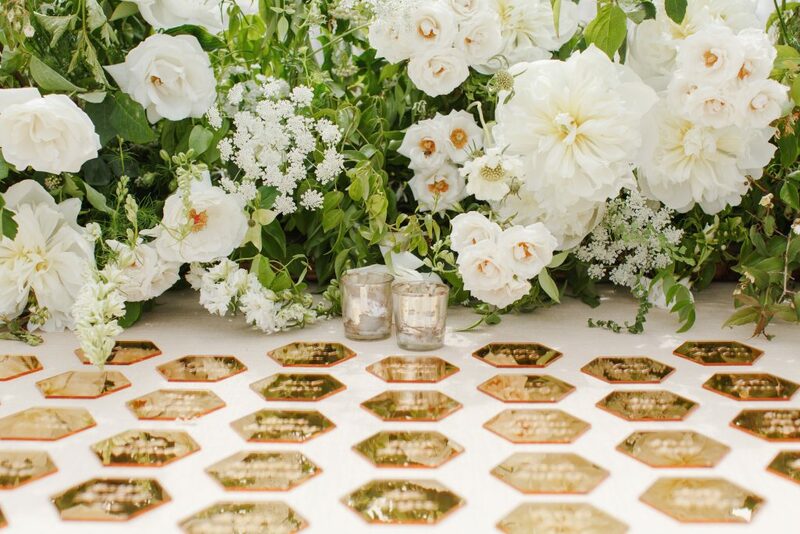 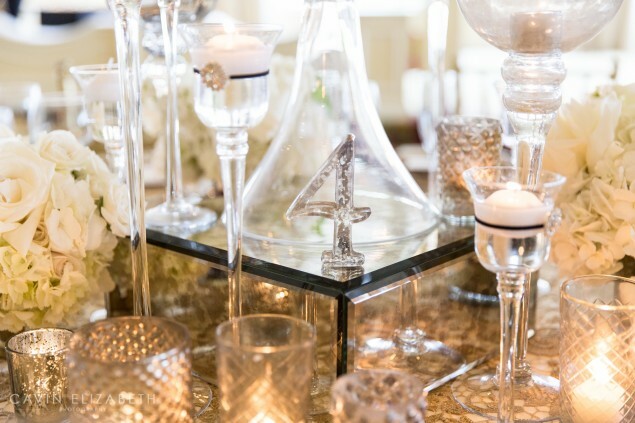 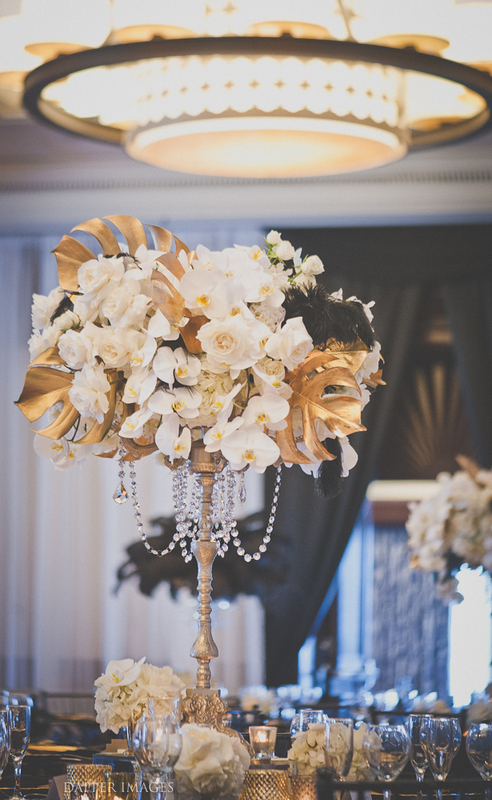 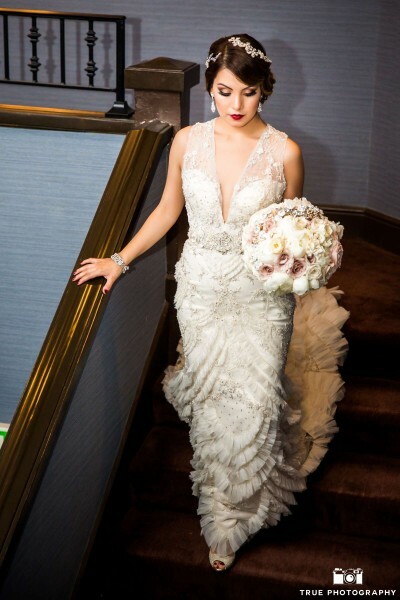 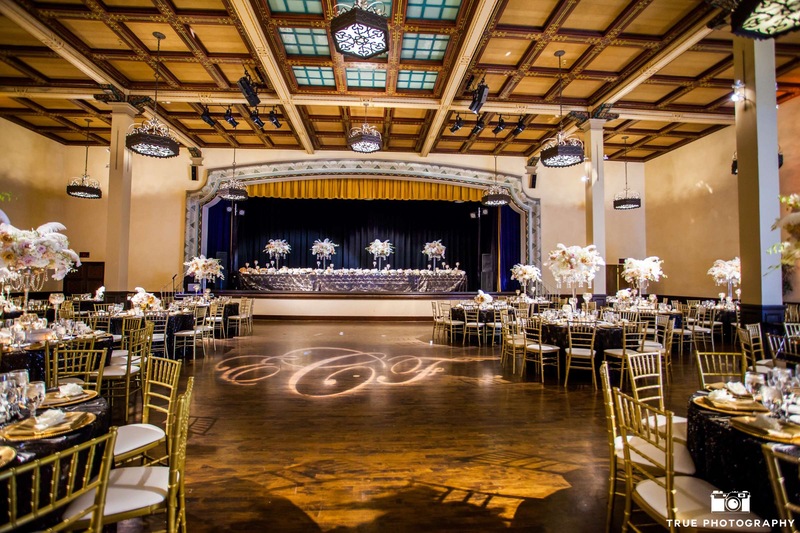 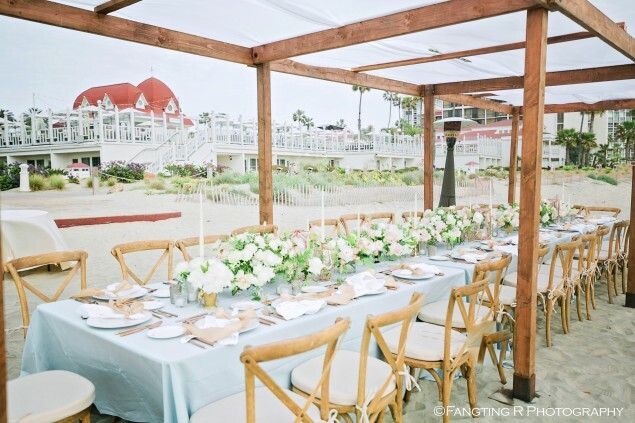 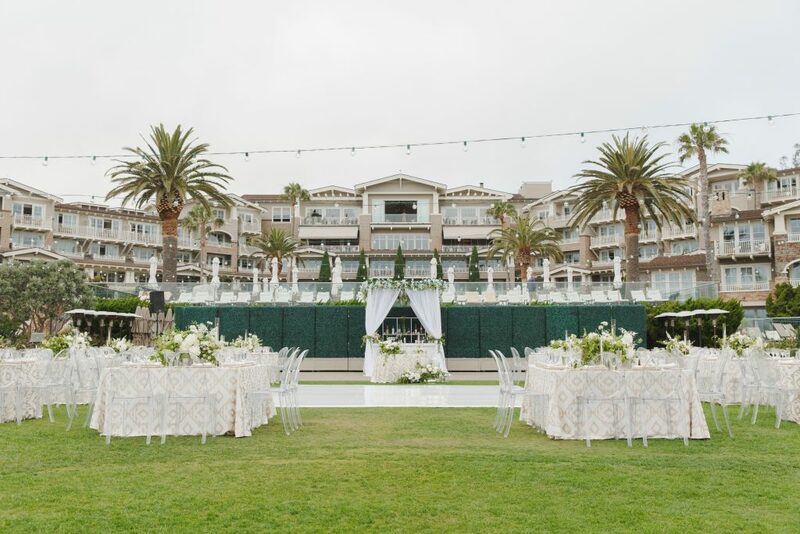 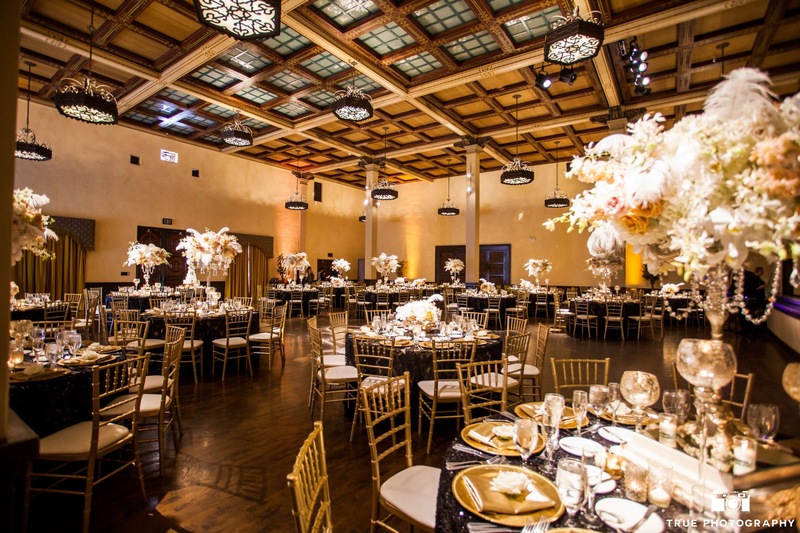 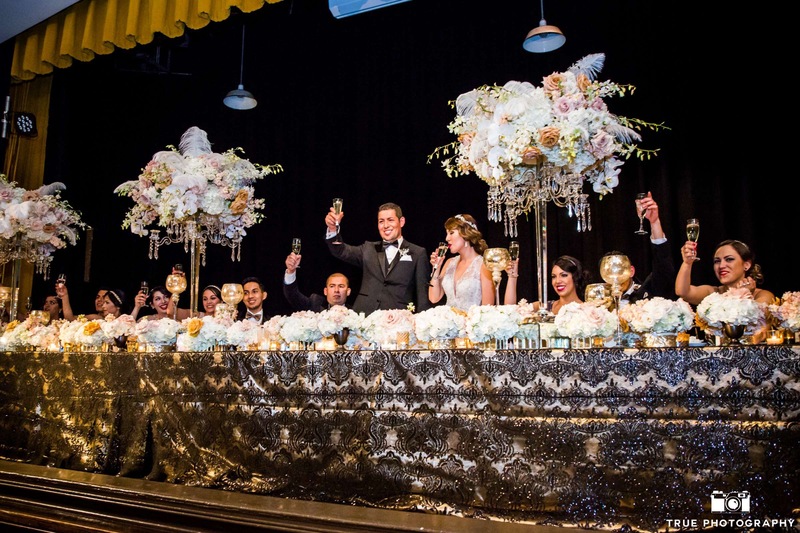 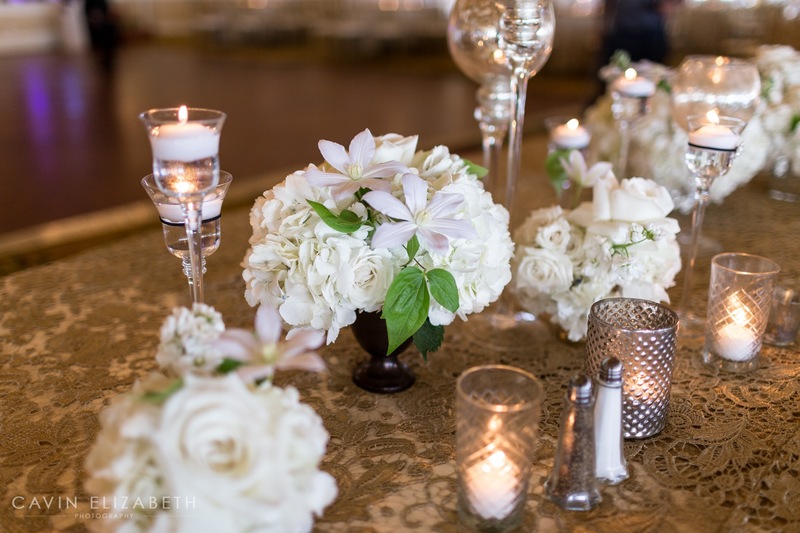 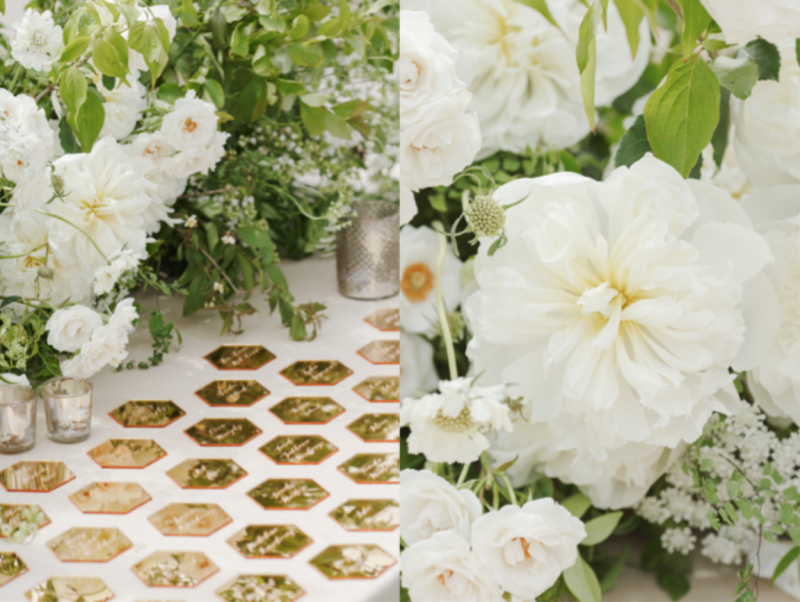 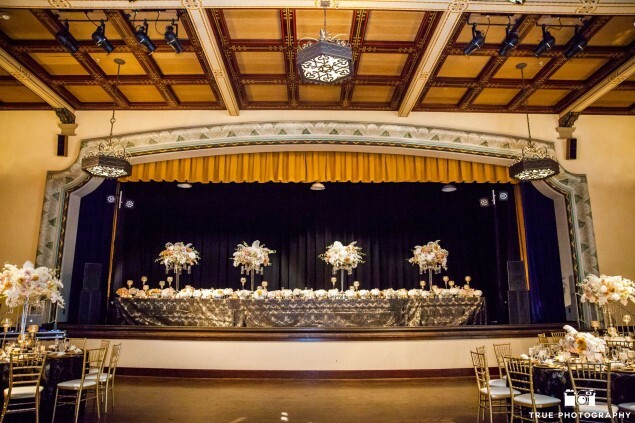 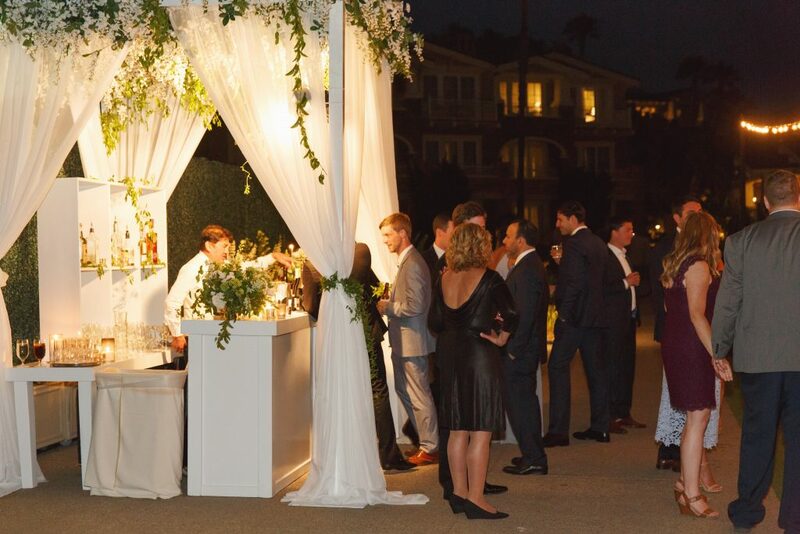 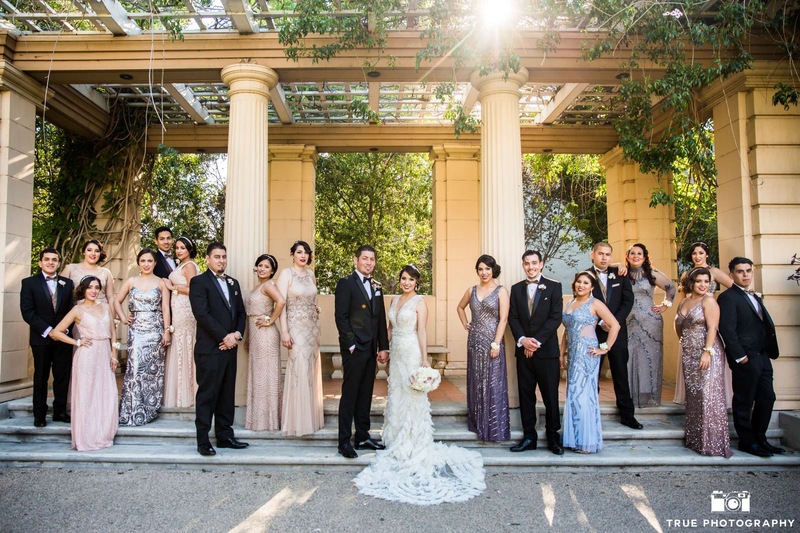 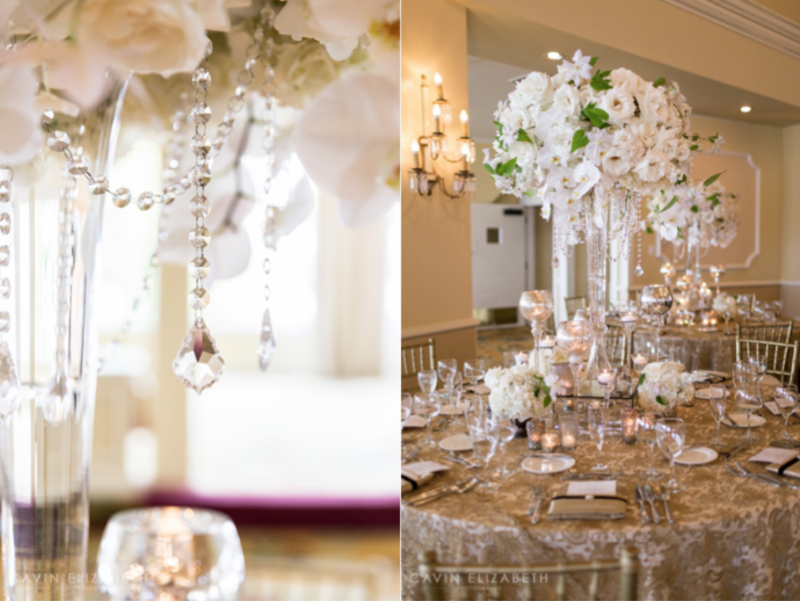 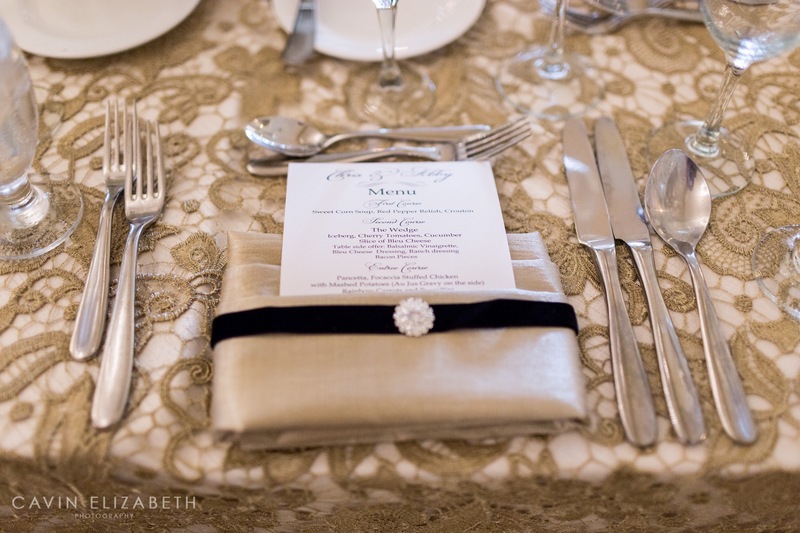 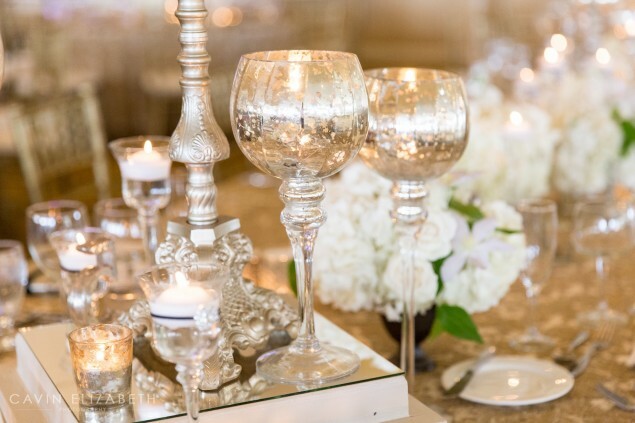 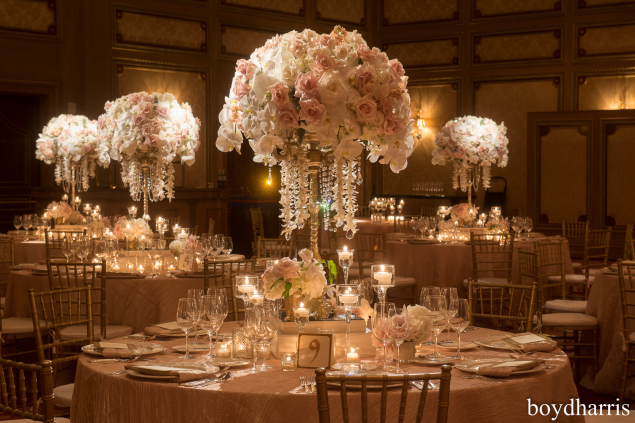 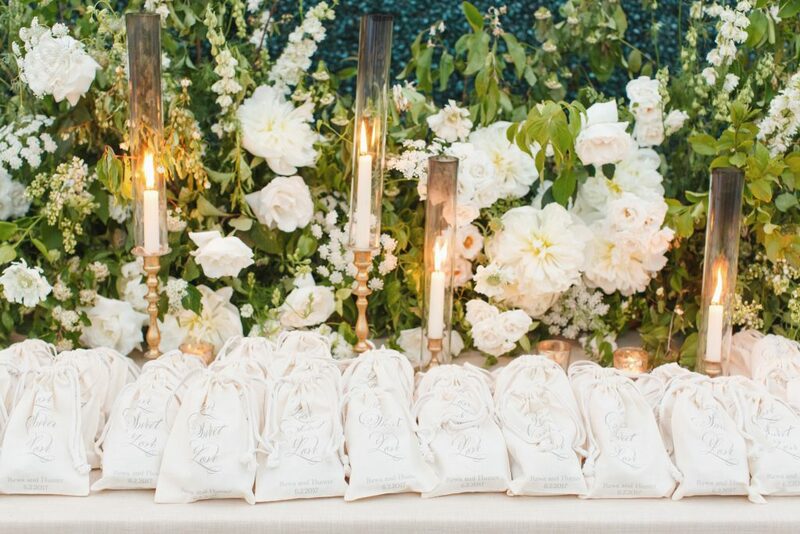 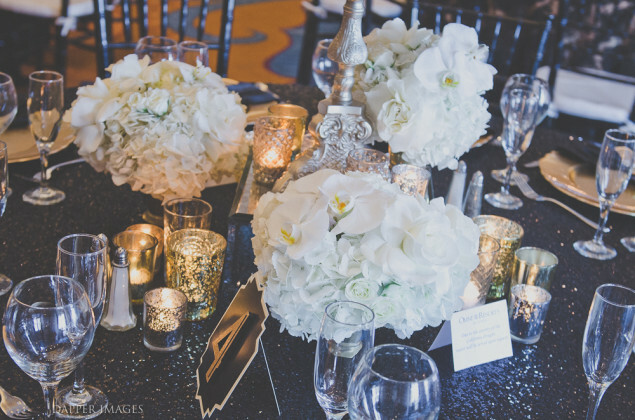 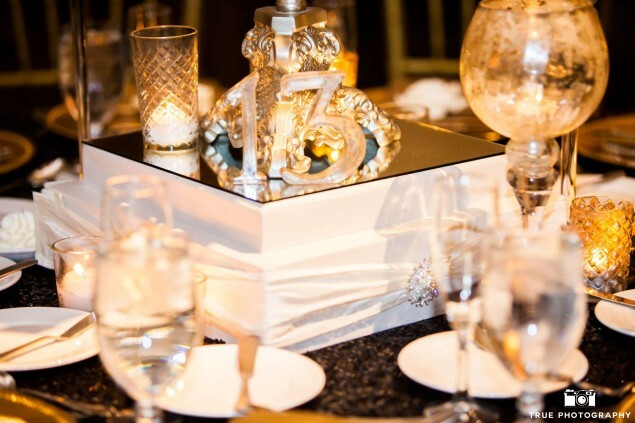 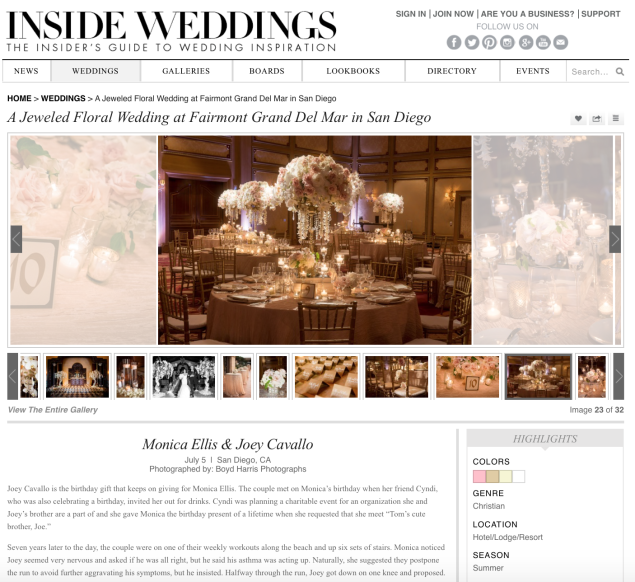 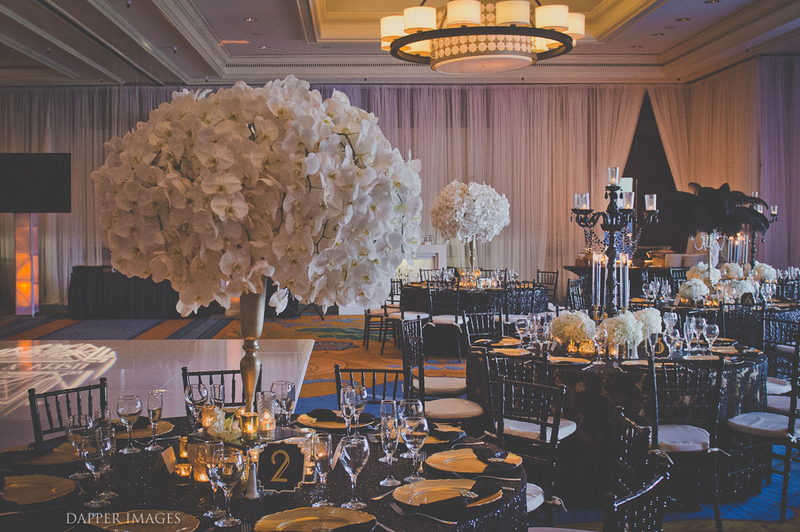 We absolutely adored designing this fabulous Gatsby-inspired affair for E & F! 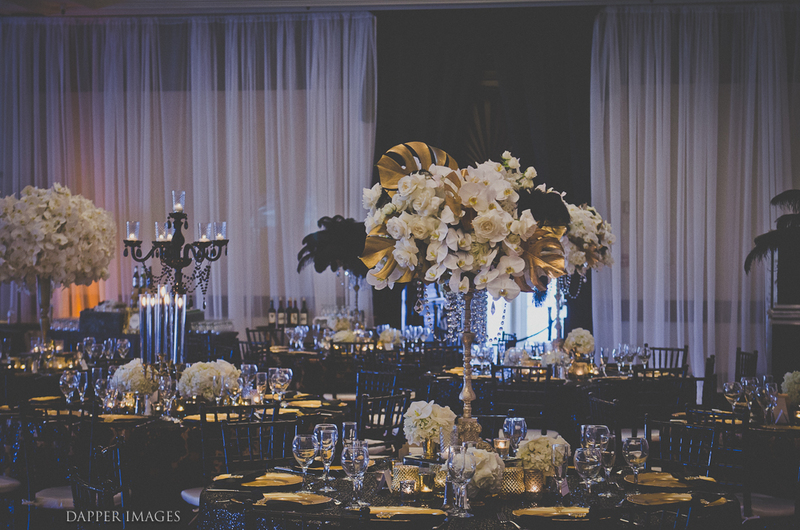 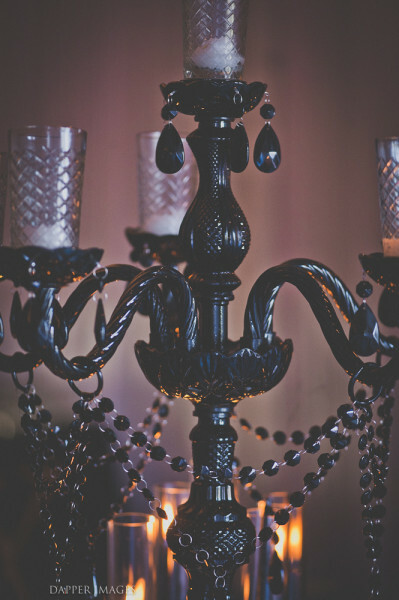 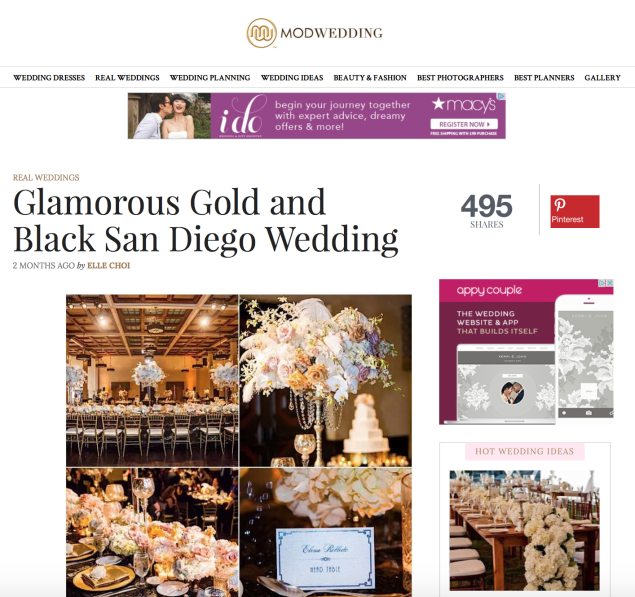 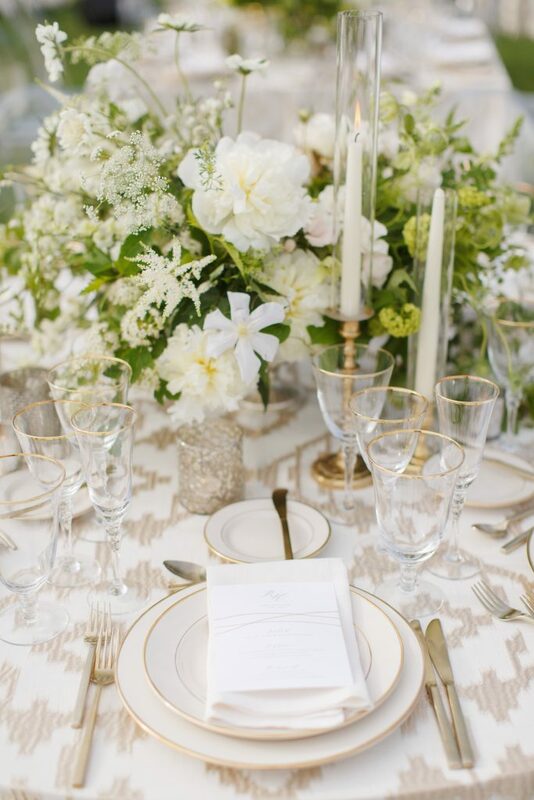 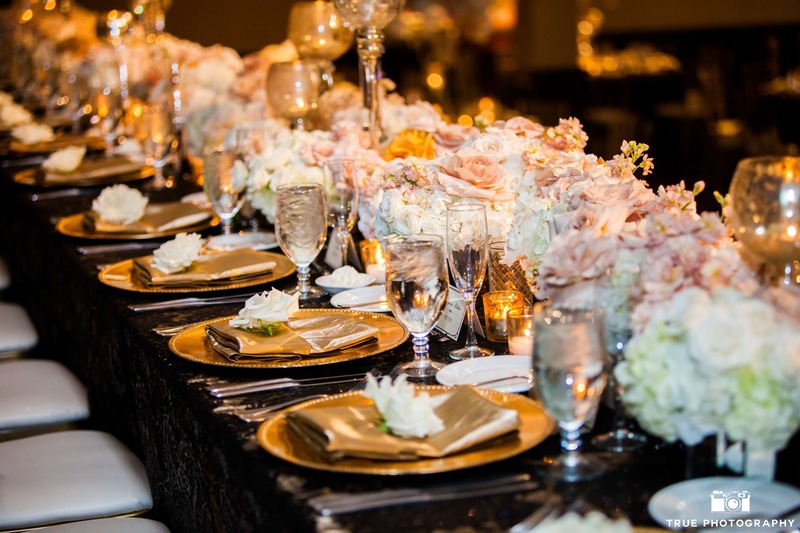 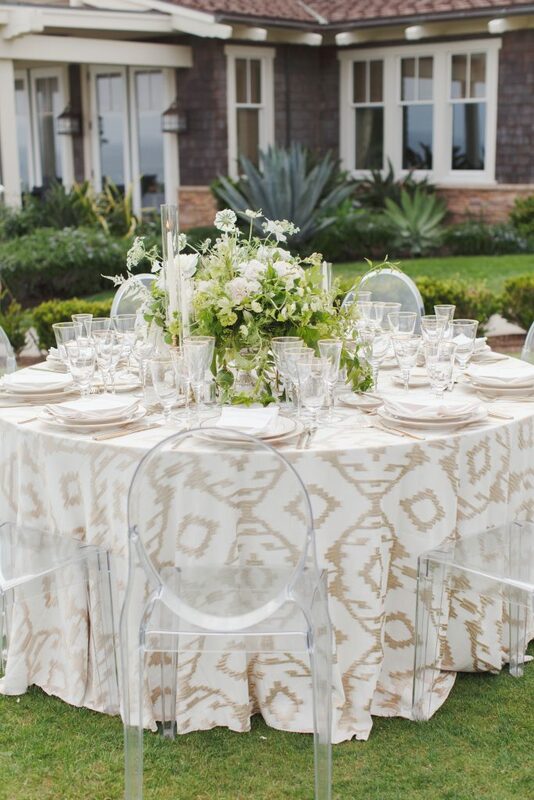 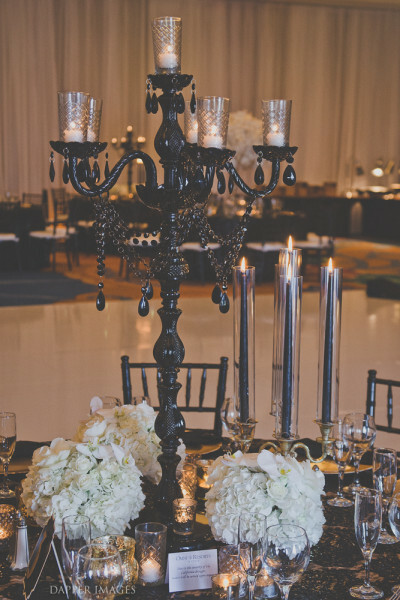 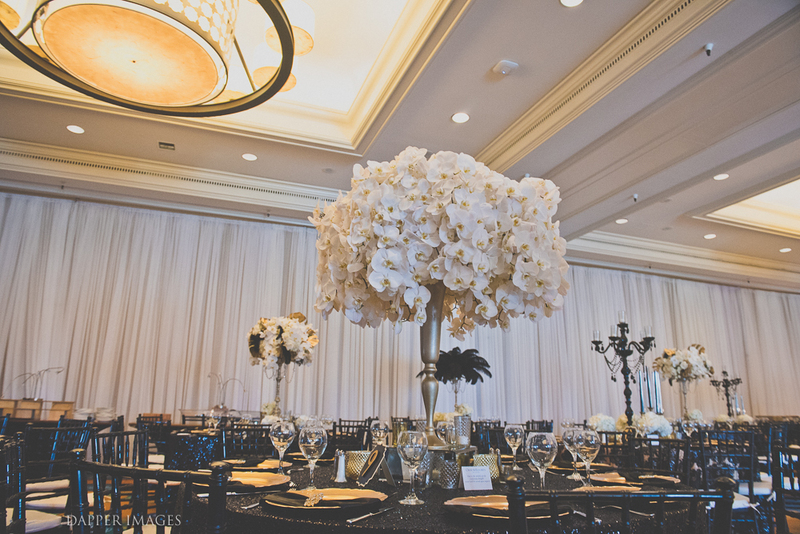 Dramatic black accents were paired with soft creams and bold, antique gold tones to create an old-world feel. 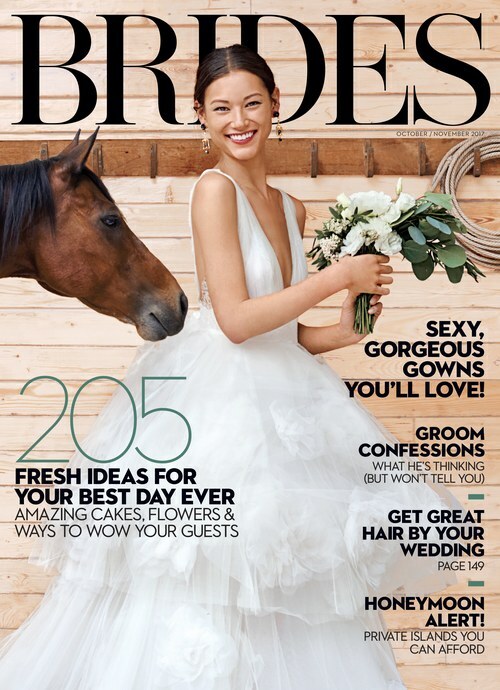 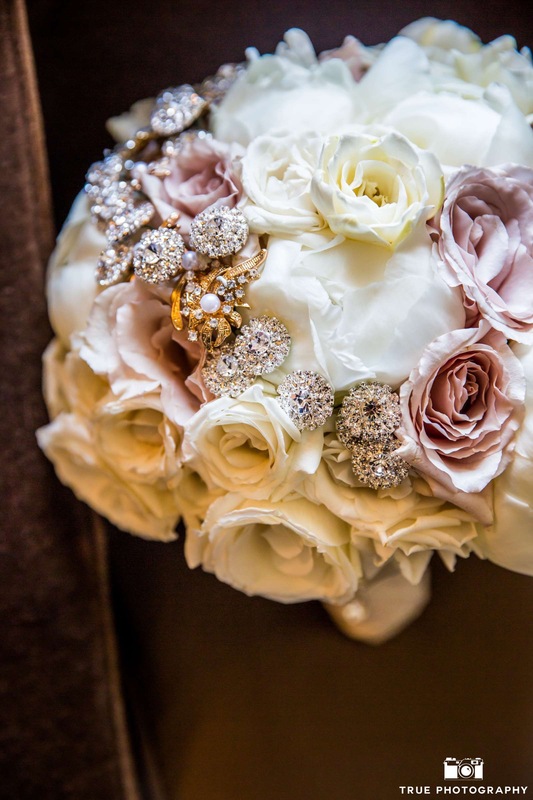 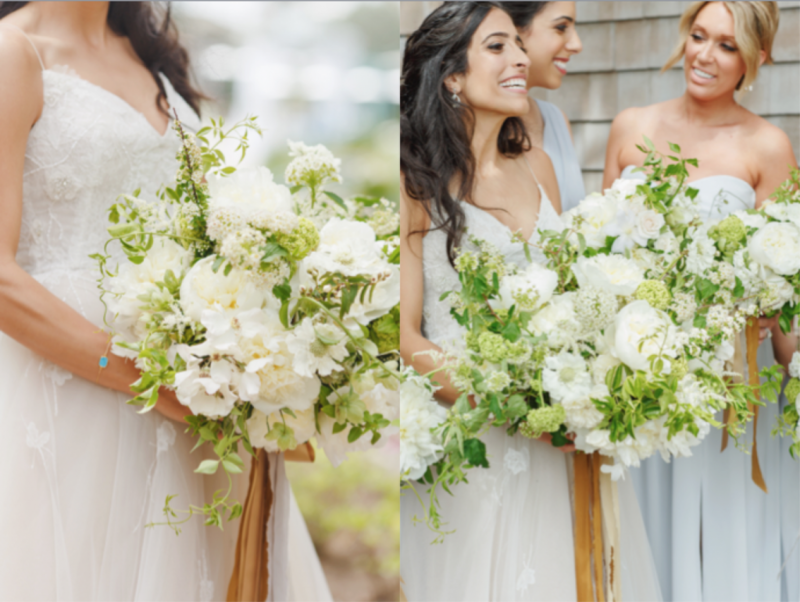 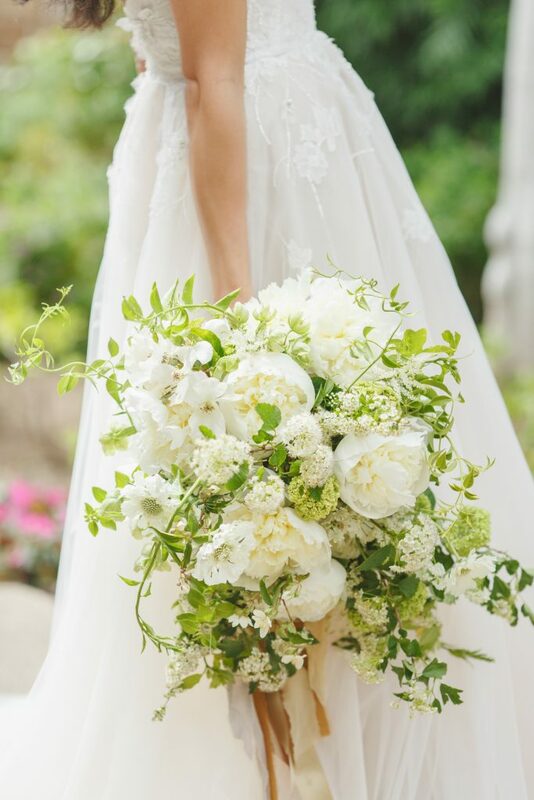 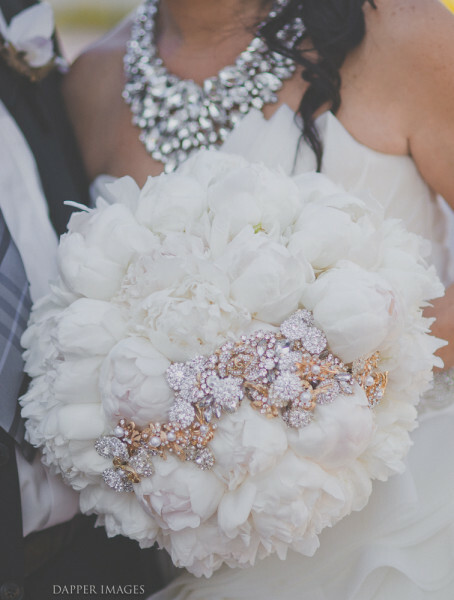 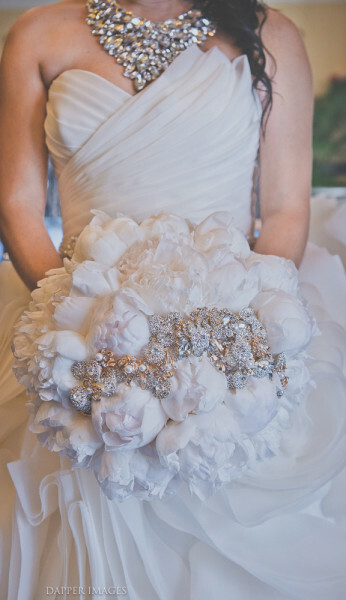 The bride carried an ultra glamorous and fragrant bouquet of peonies, garden roses, gardenias and glittering brooches. 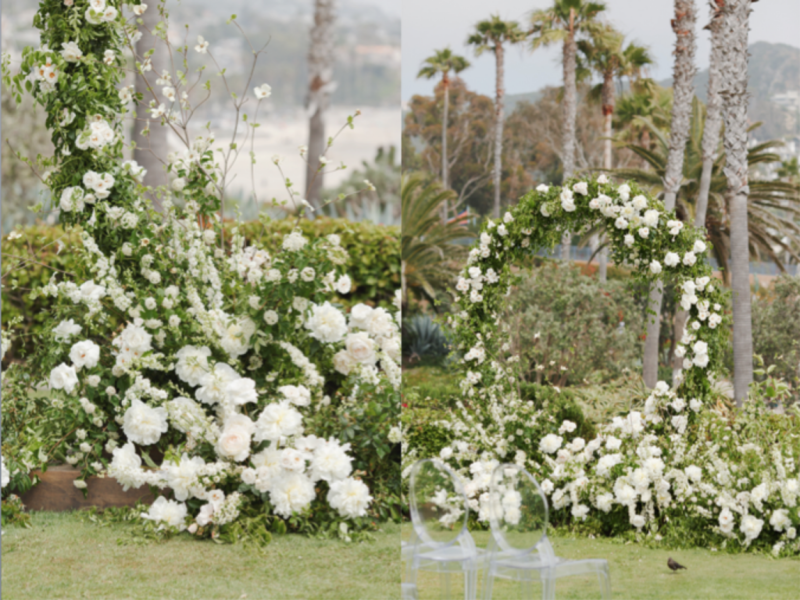 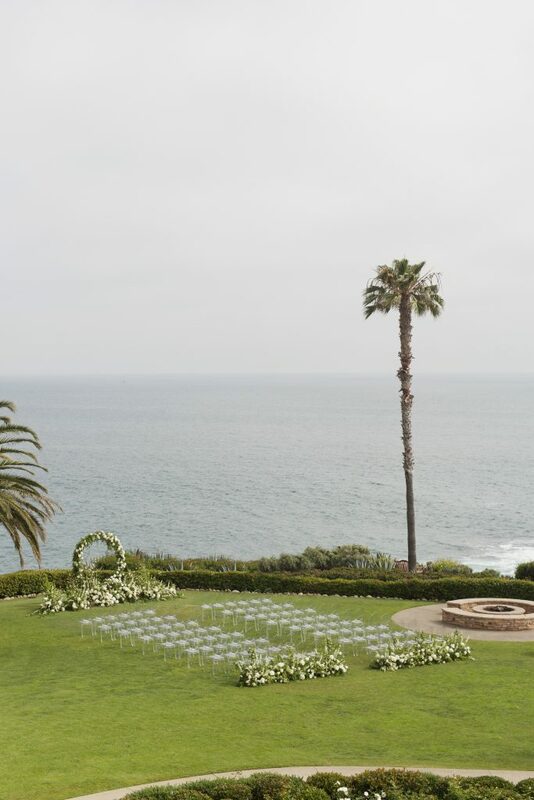 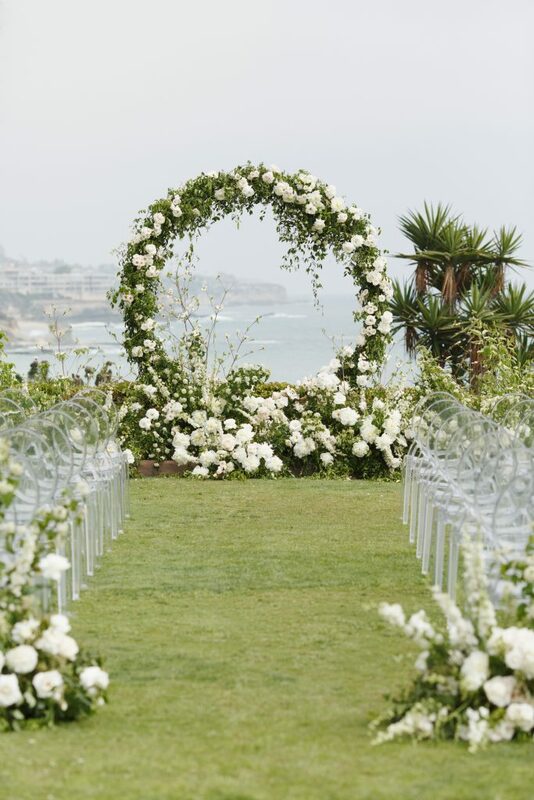 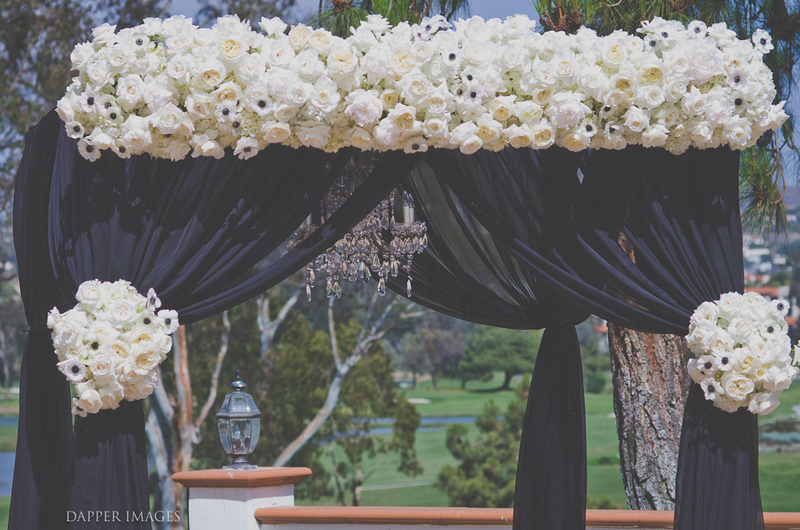 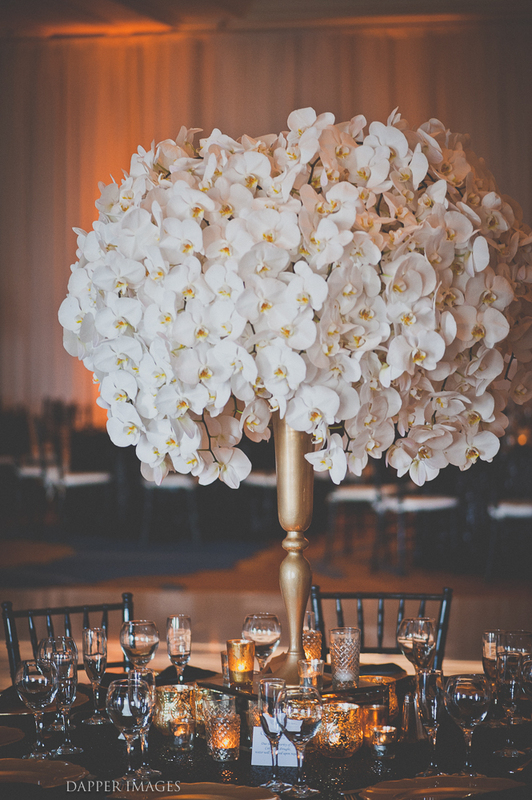 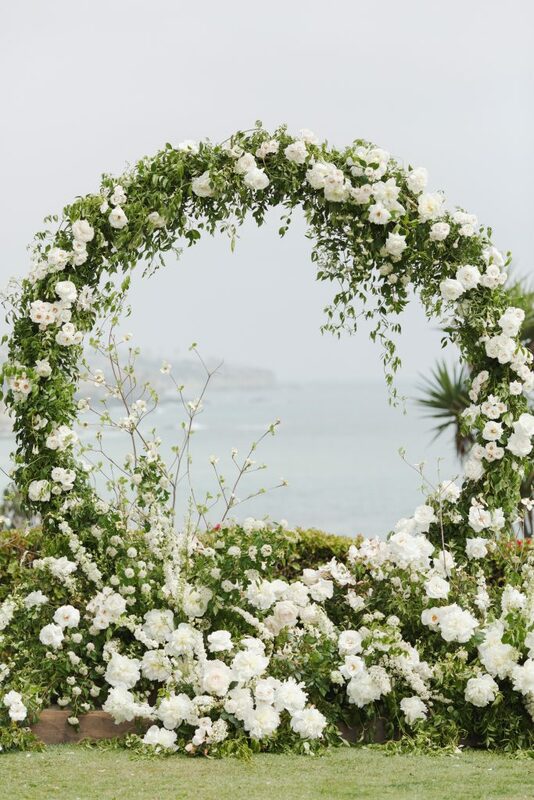 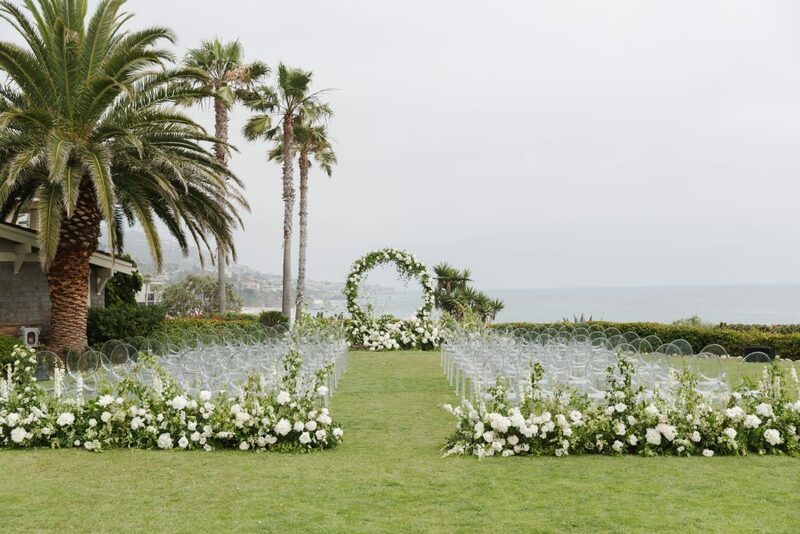 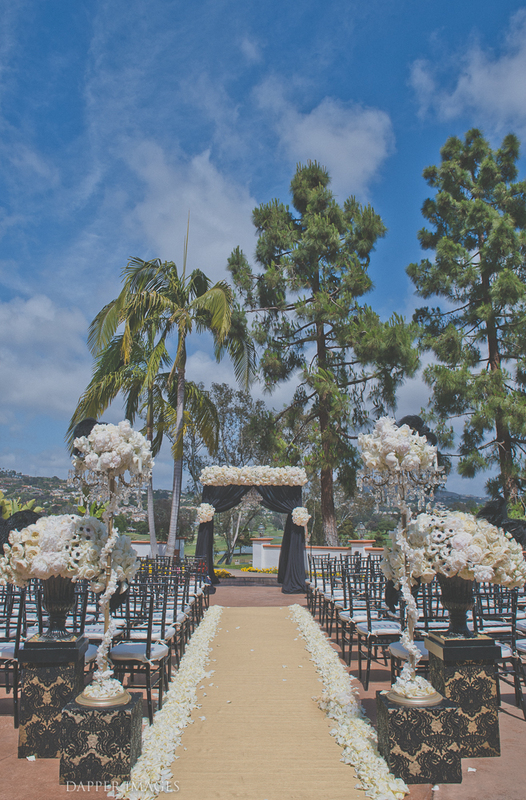 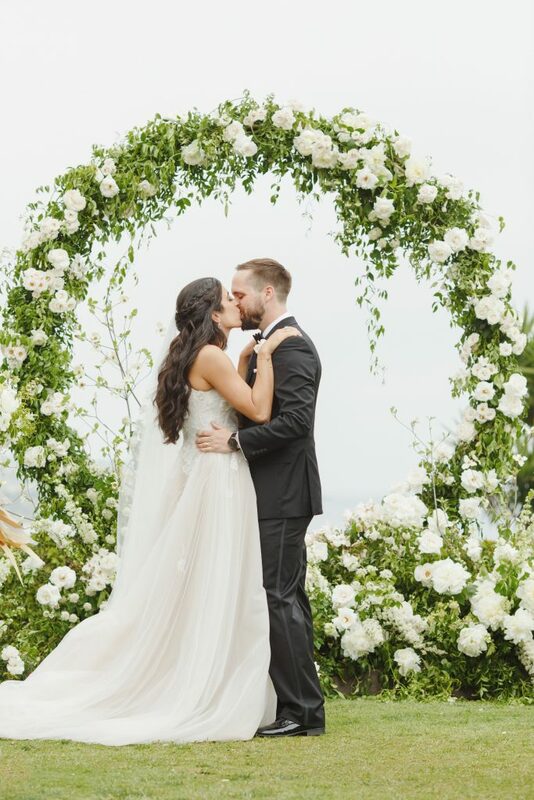 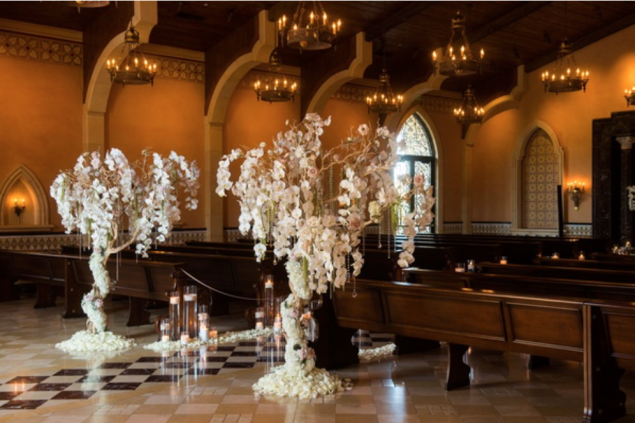 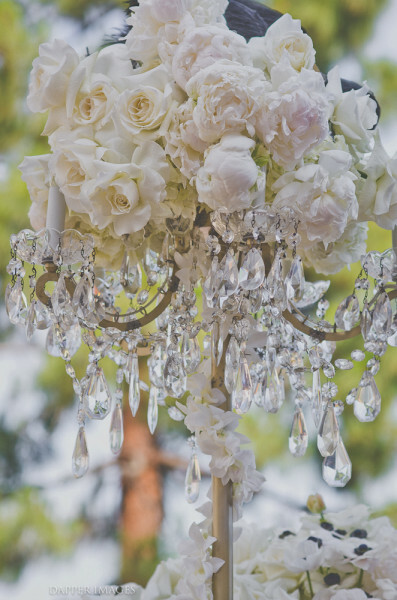 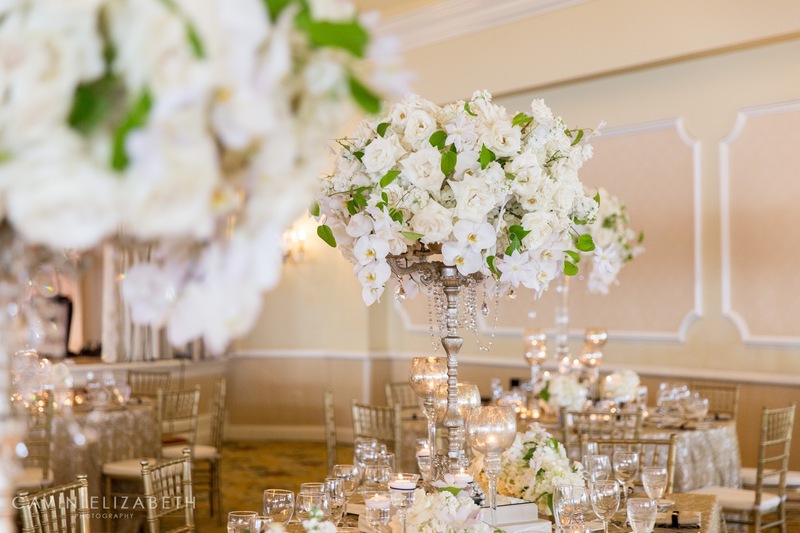 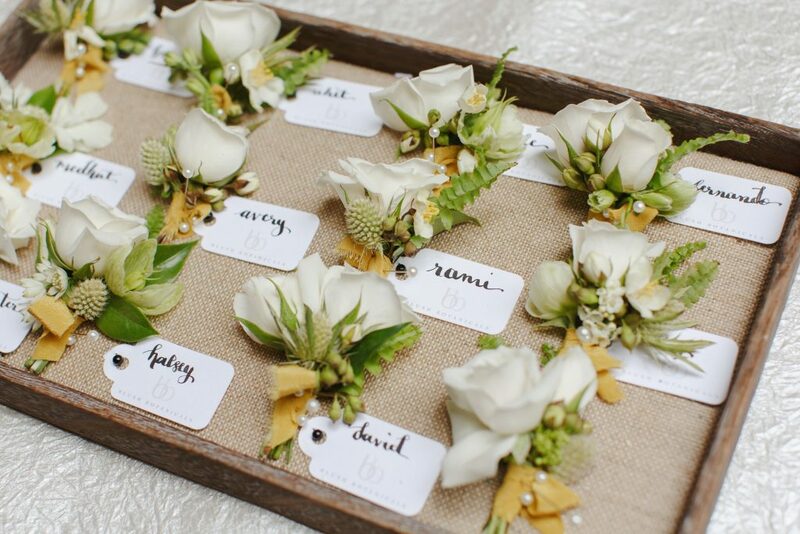 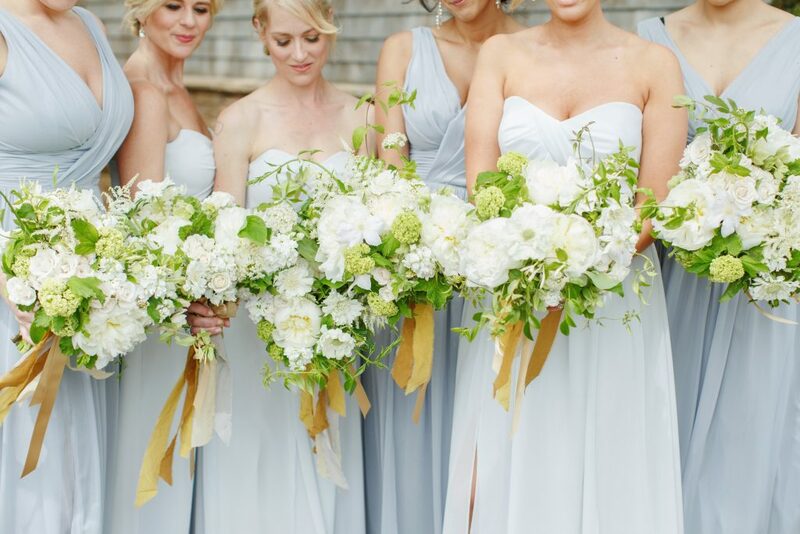 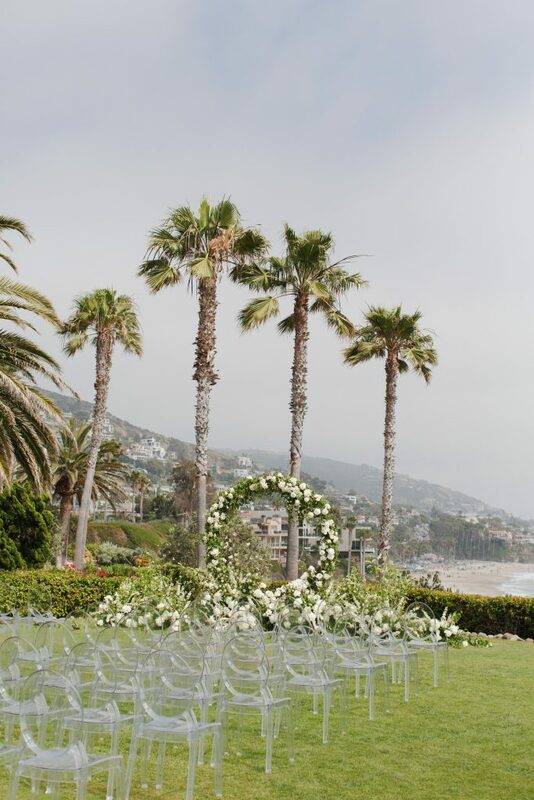 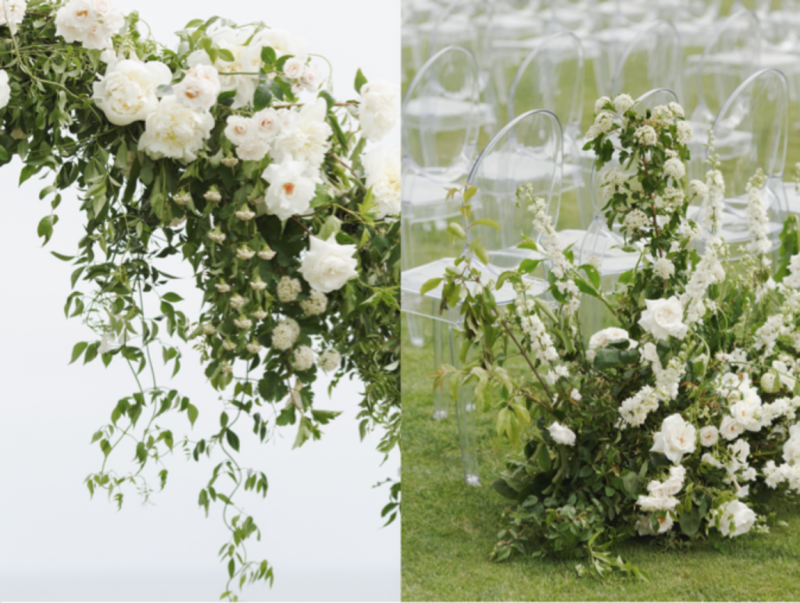 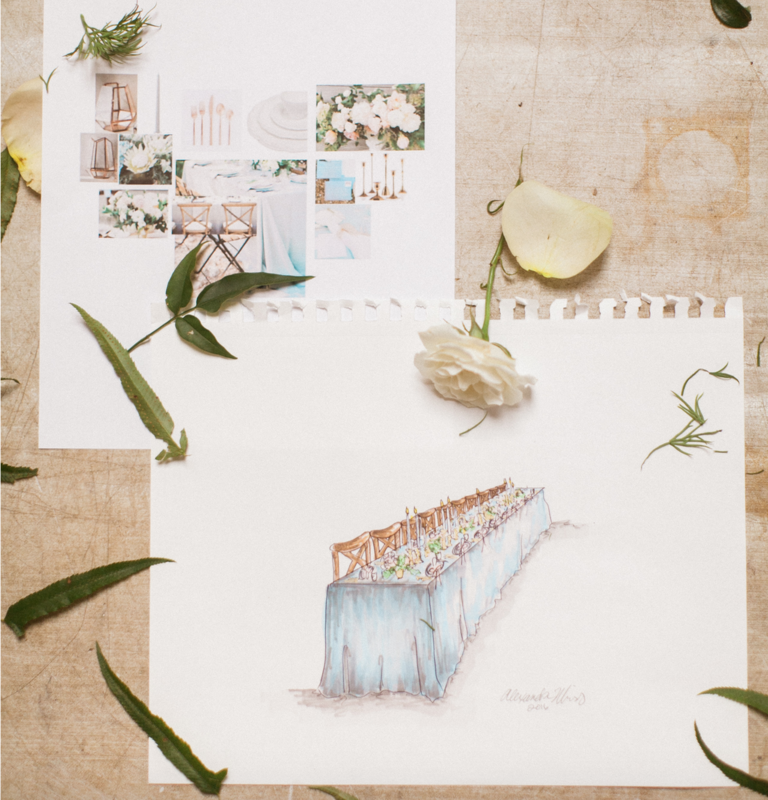 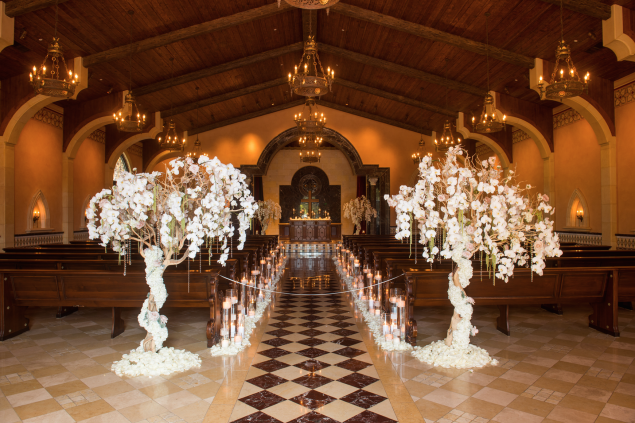 The reception was studded with large, spraying arrangements of various roses, hydrangea, orchids and fluffy feathers. 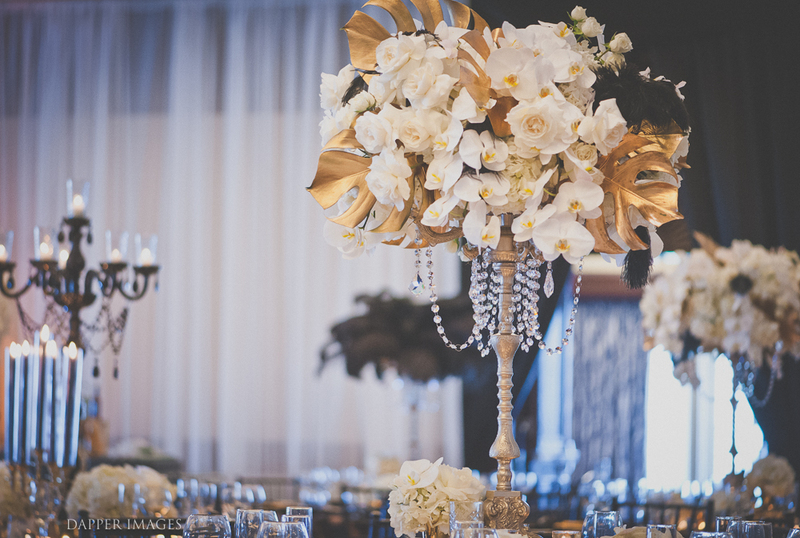 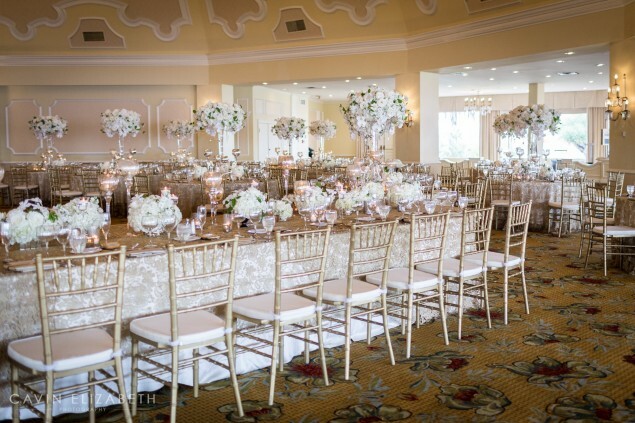 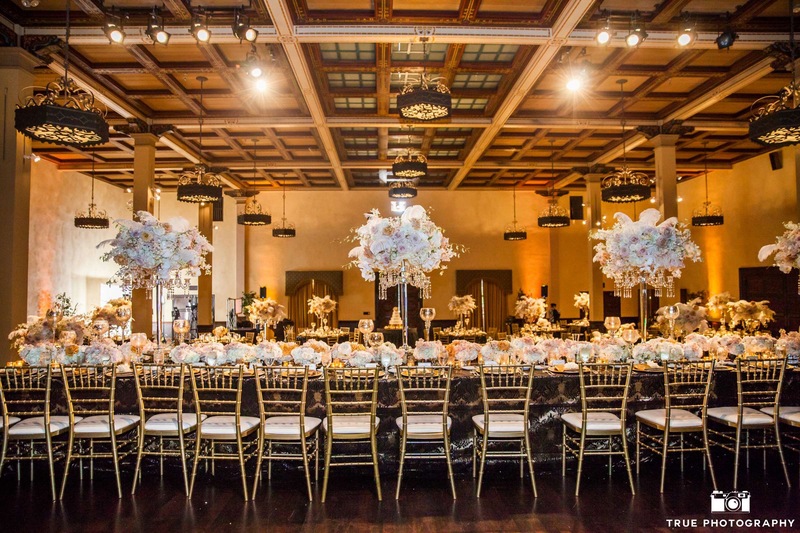 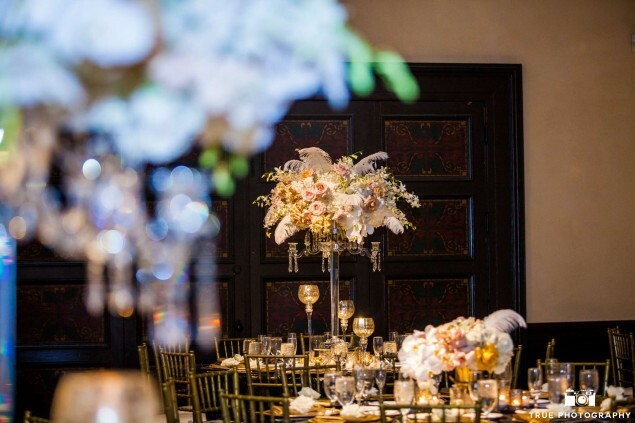 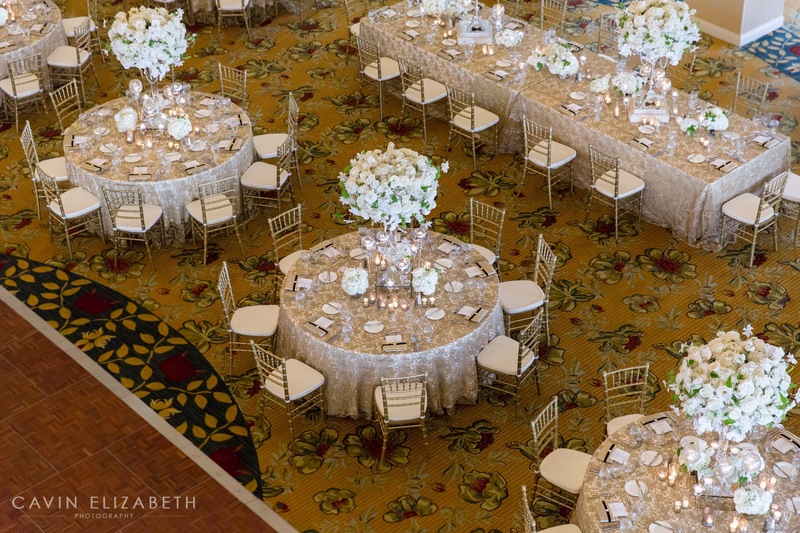 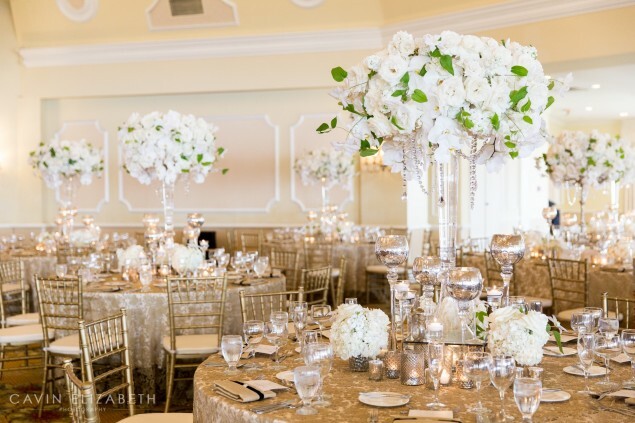 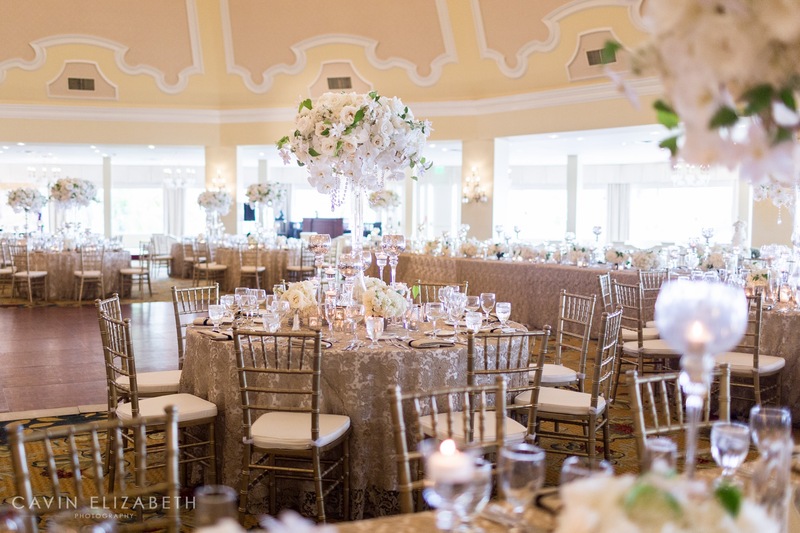 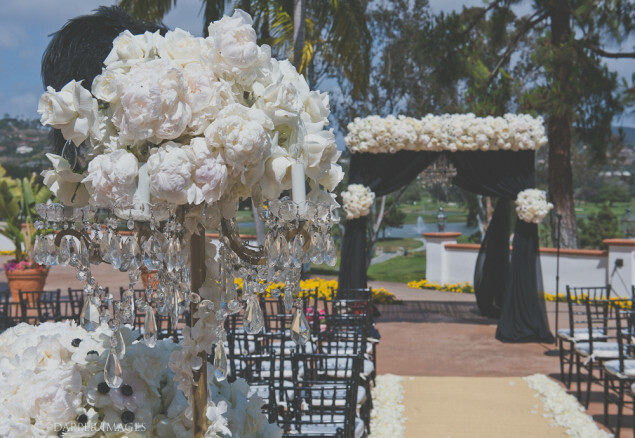 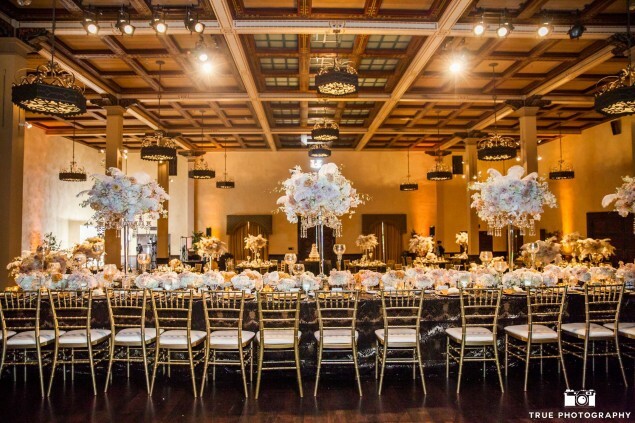 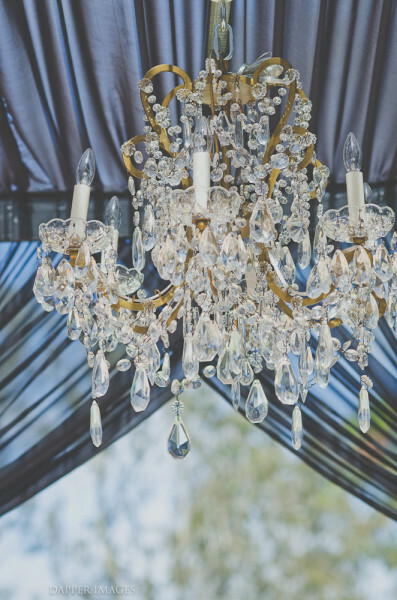 Traditional gold candelabras were finished in glittering crystal strands and pendants placed atop our custom ivory and mirrored platforms. 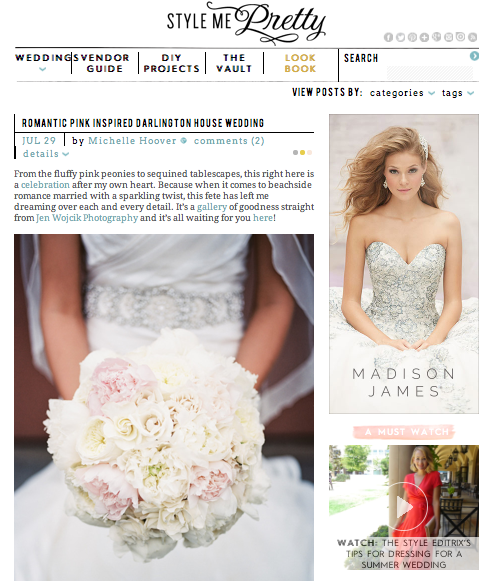 It is always such a treat to be featured on the lovely Style Me Pretty blog! 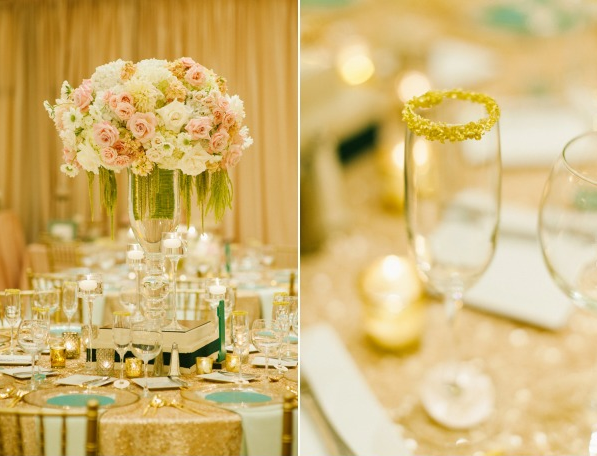 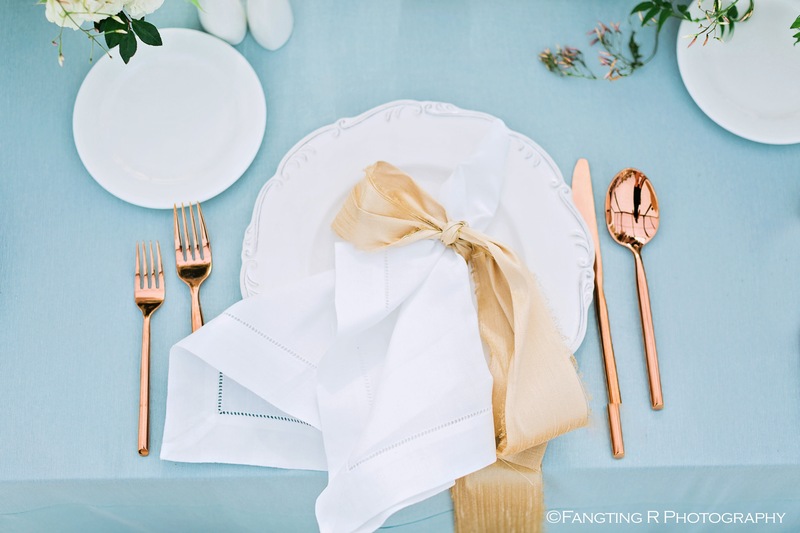 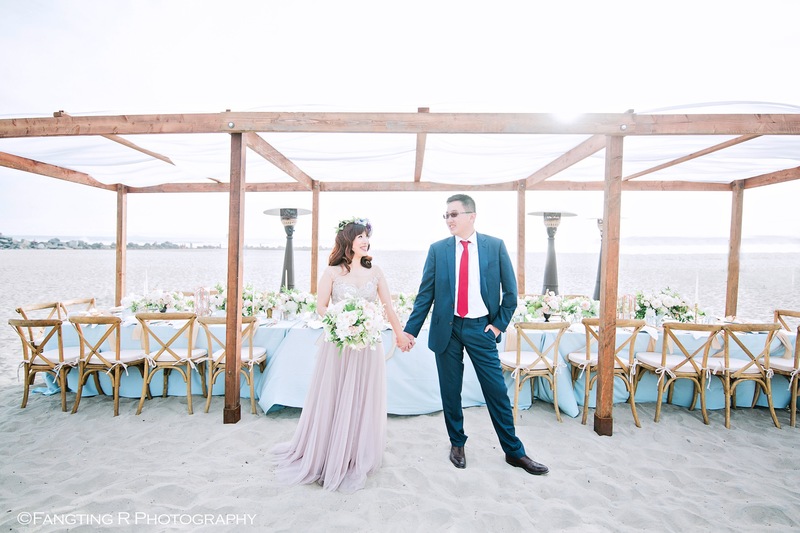 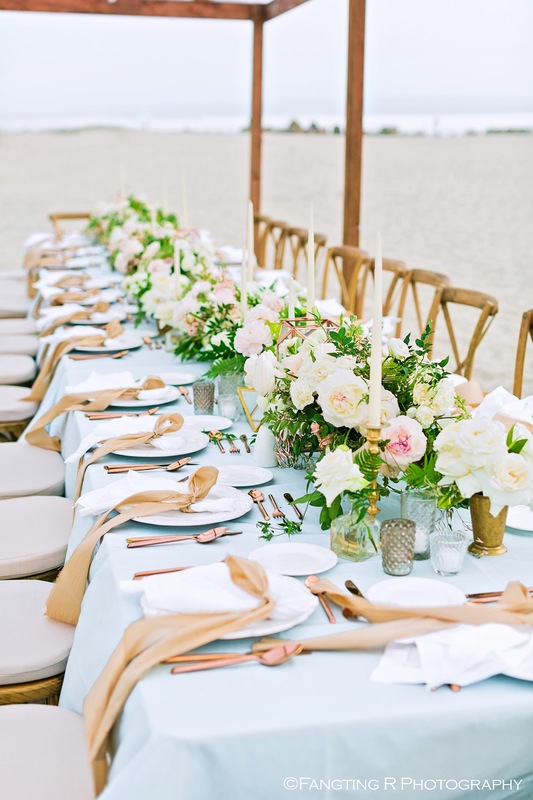 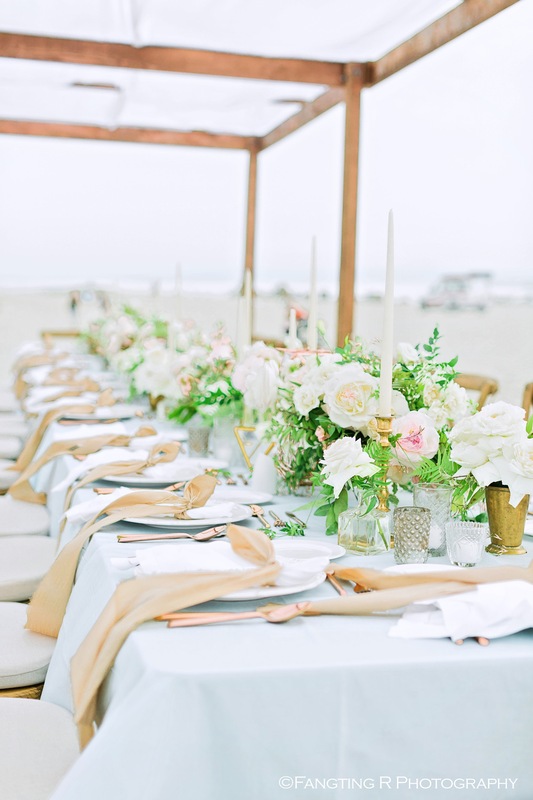 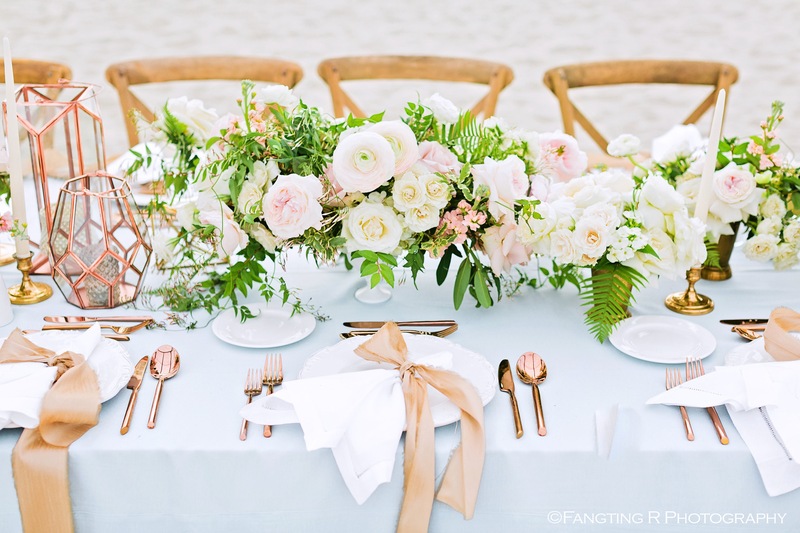 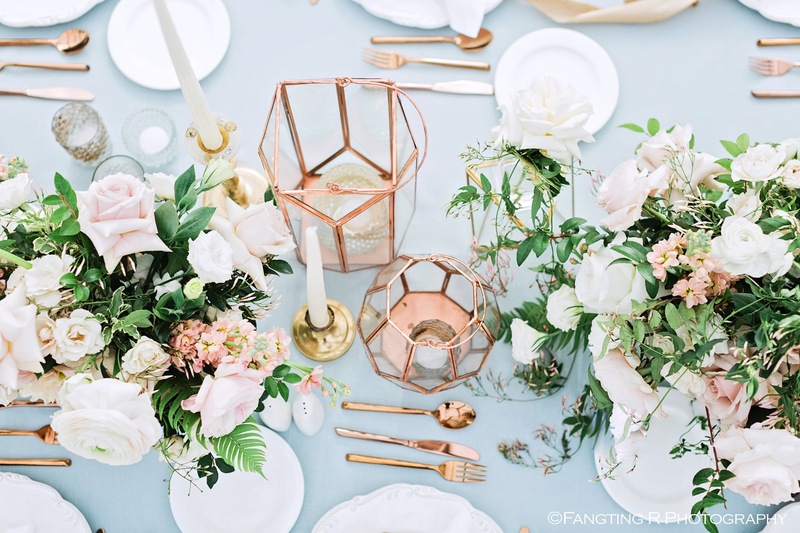 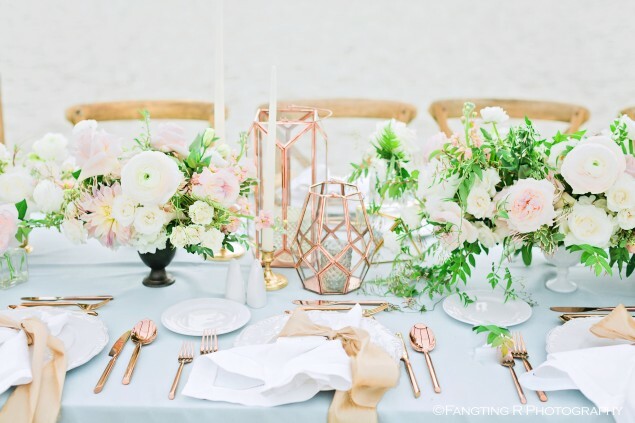 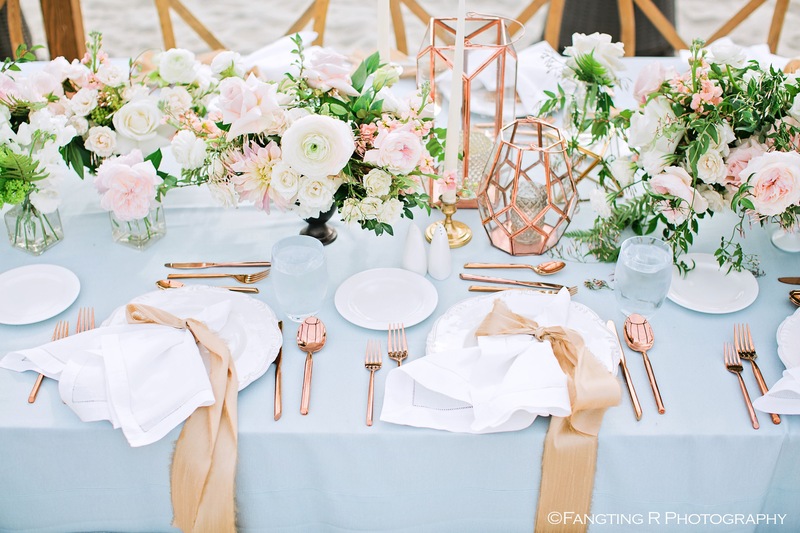 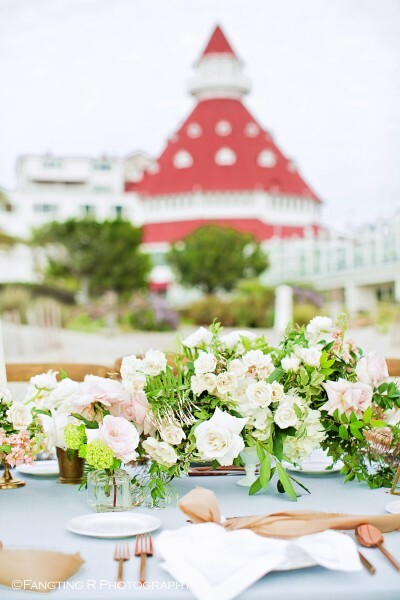 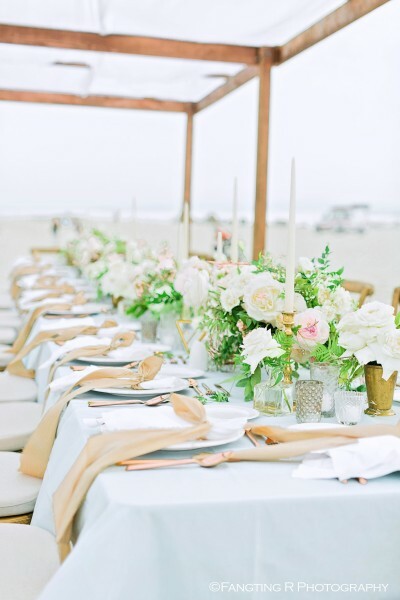 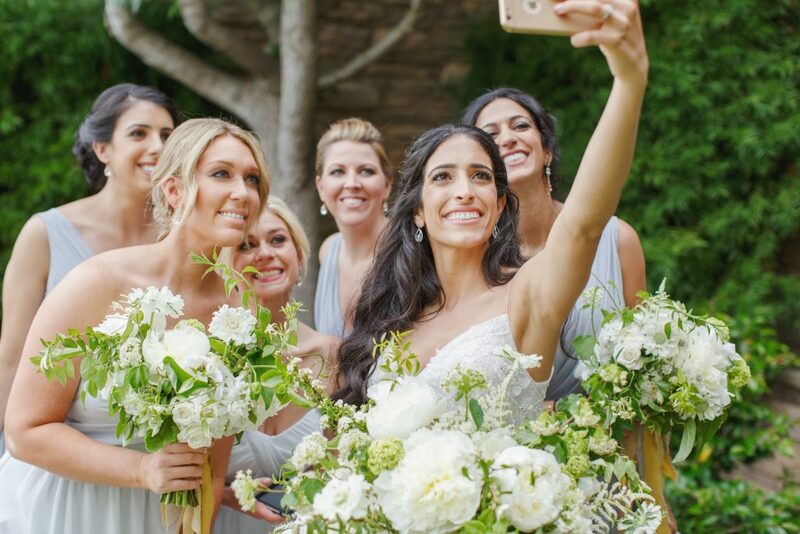 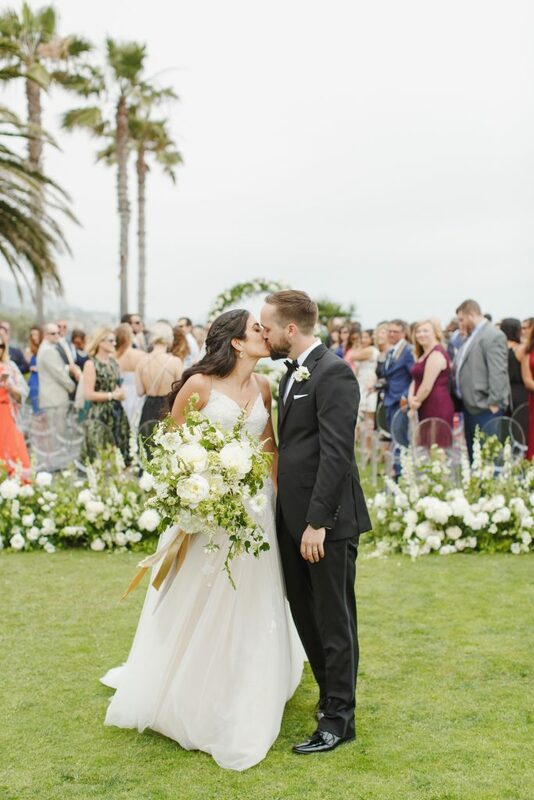 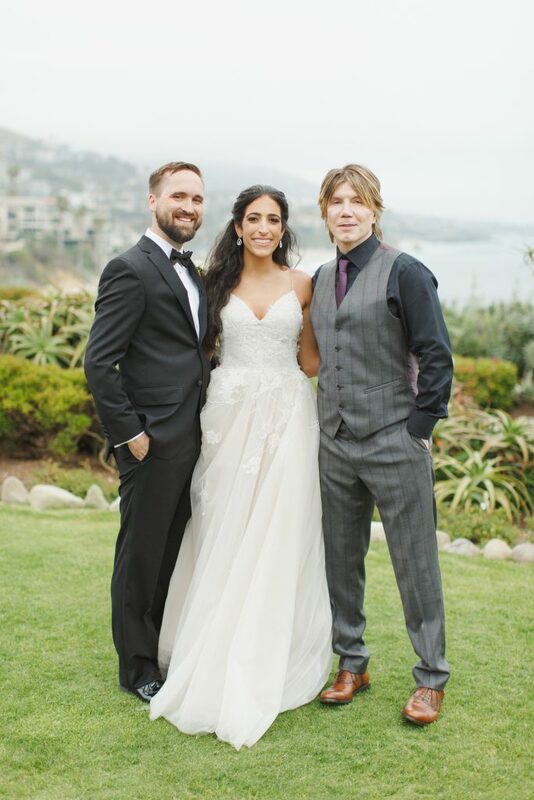 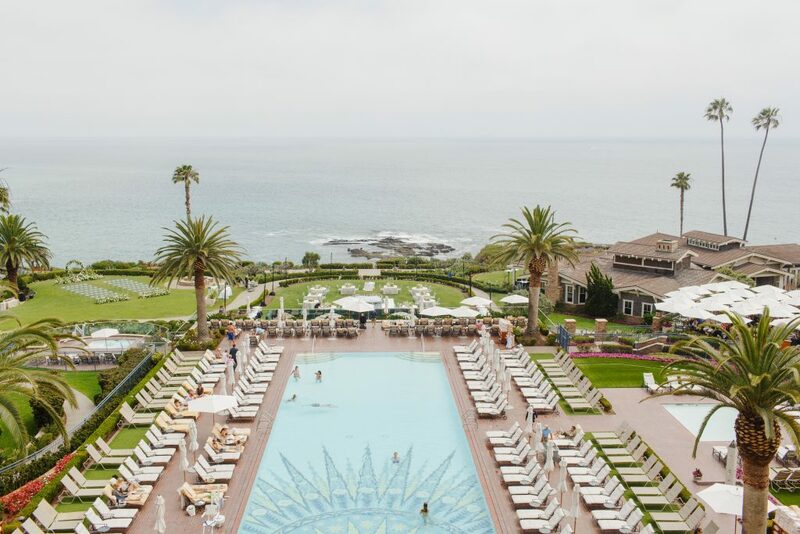 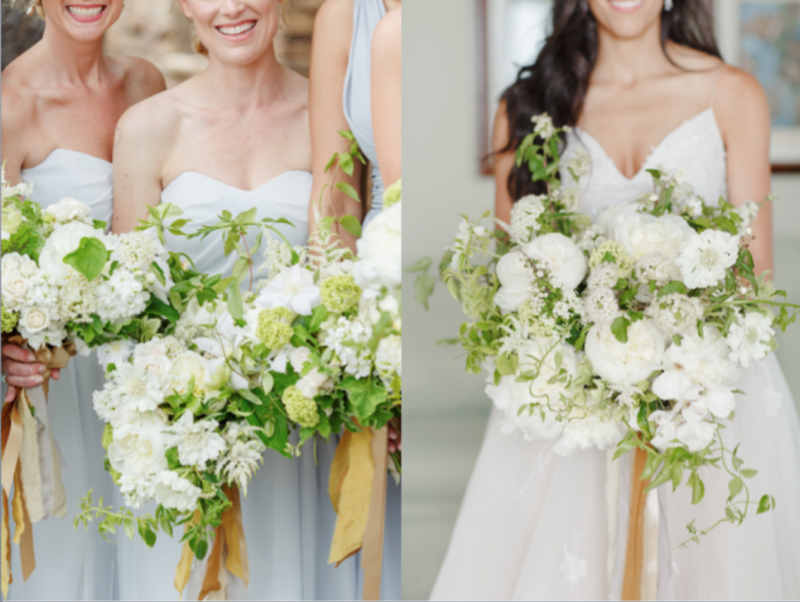 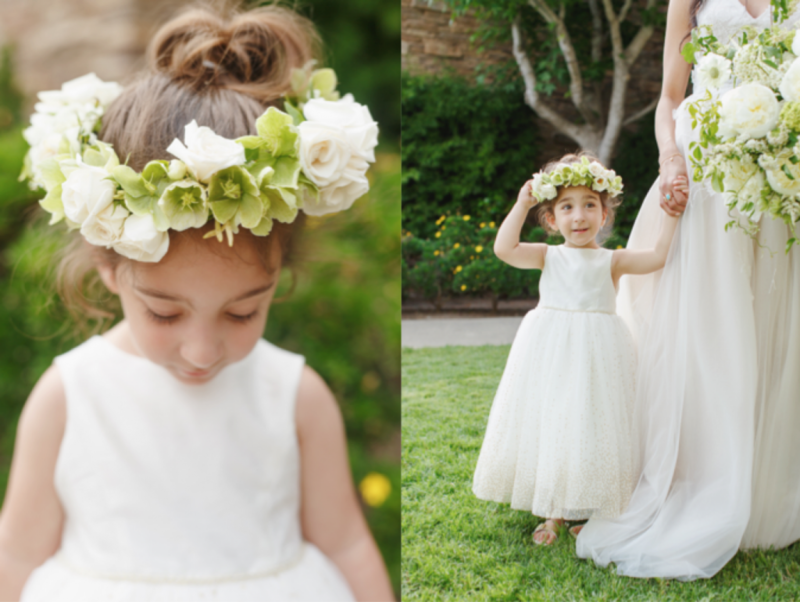 Take a peek at this lovely blush and gold wedding by clicking here or on the images below. 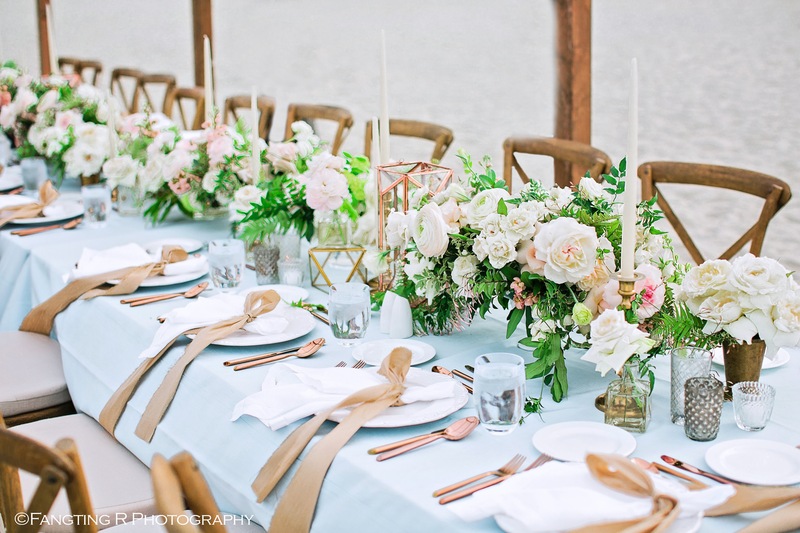 Cake : Sweet Cheeks Baking Co.